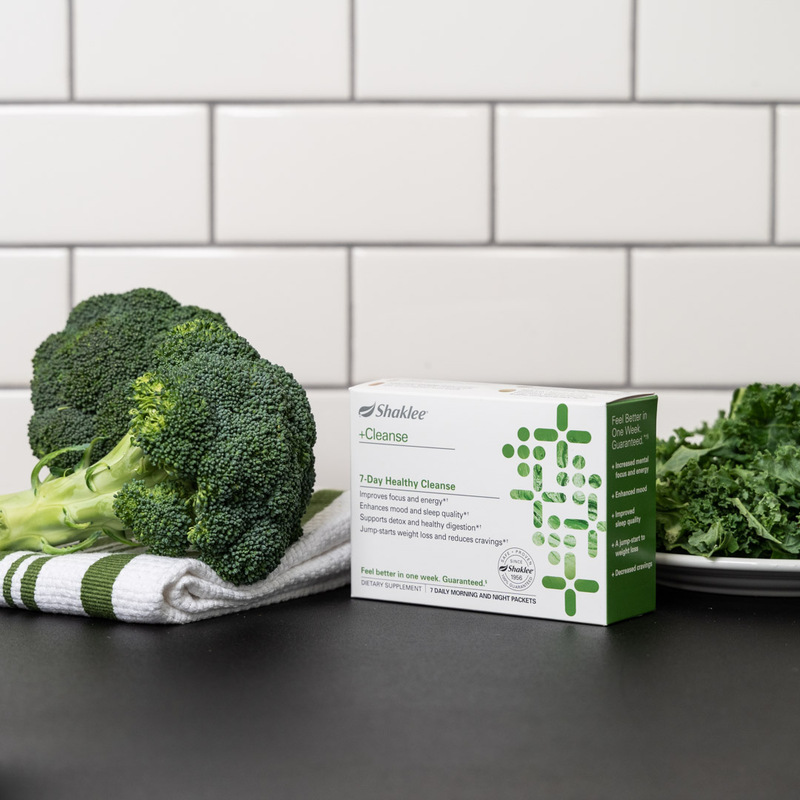 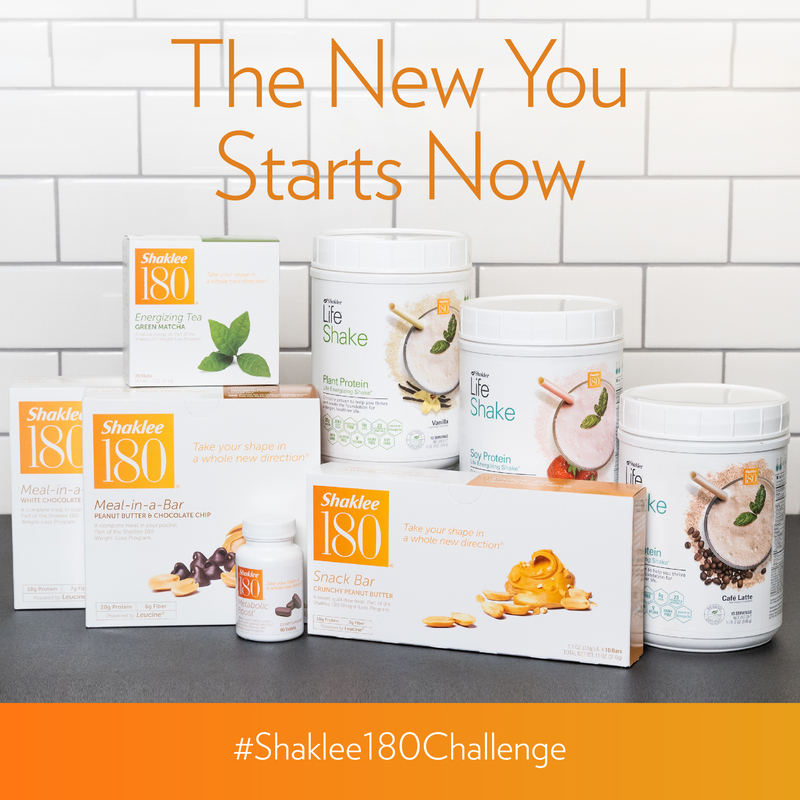 Sharing resources about the clinical studies published in 2017-18 by Dr. Wayne Westcott around the efficacy of the Shaklee 180 program. 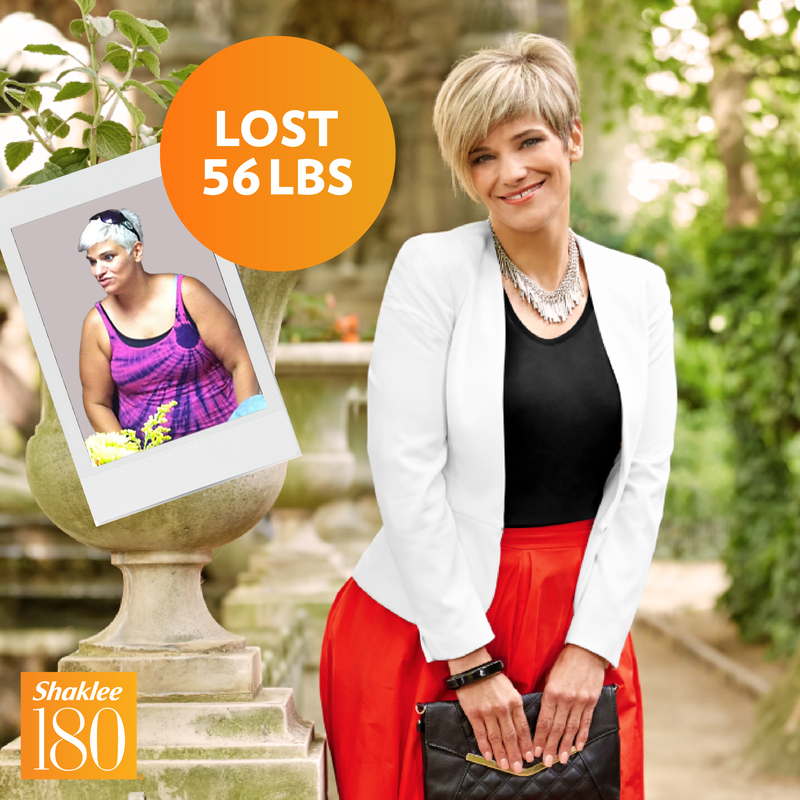 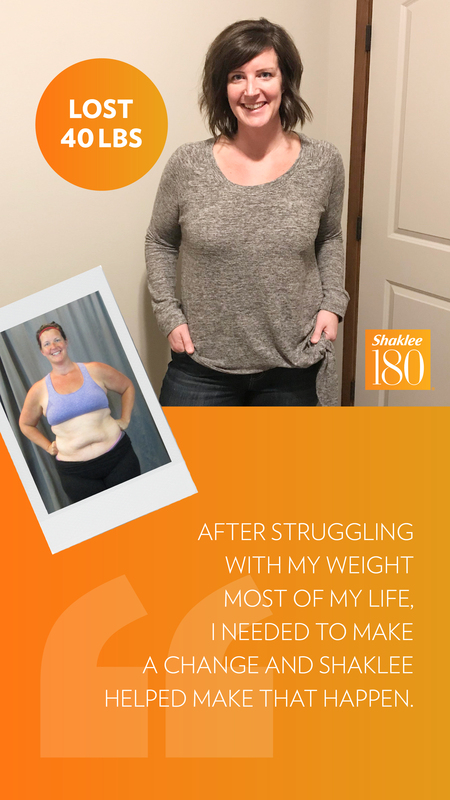 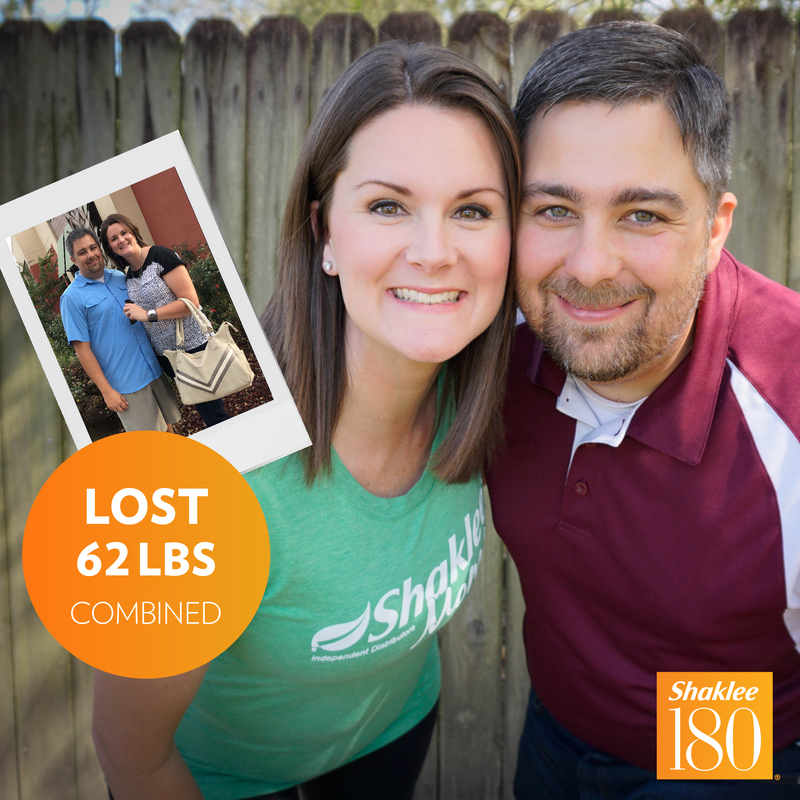 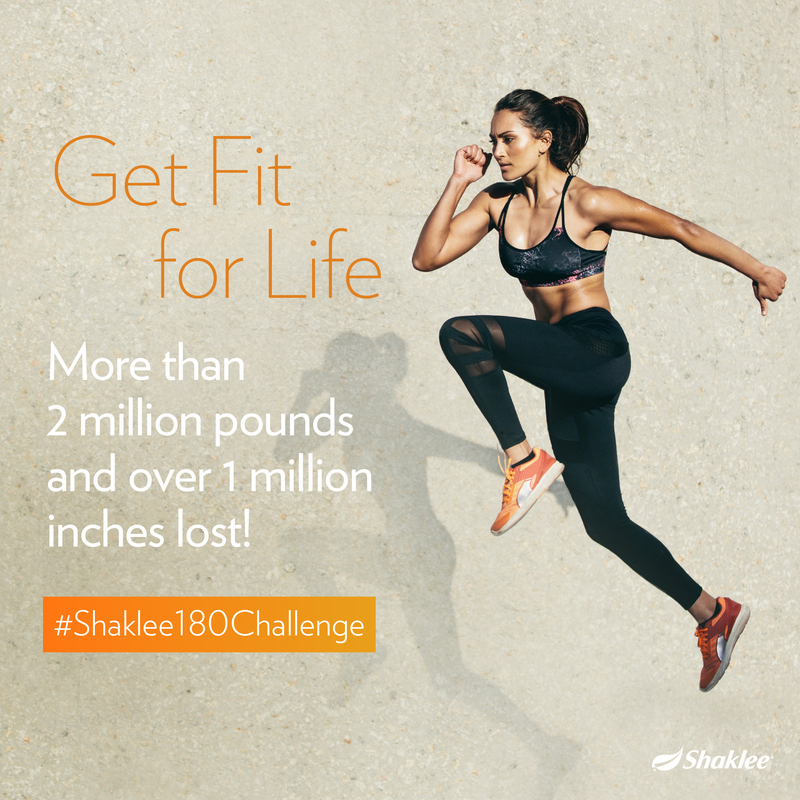 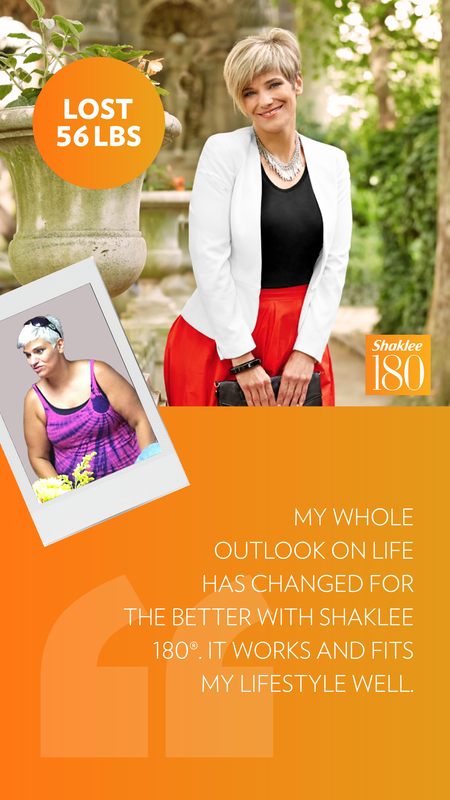 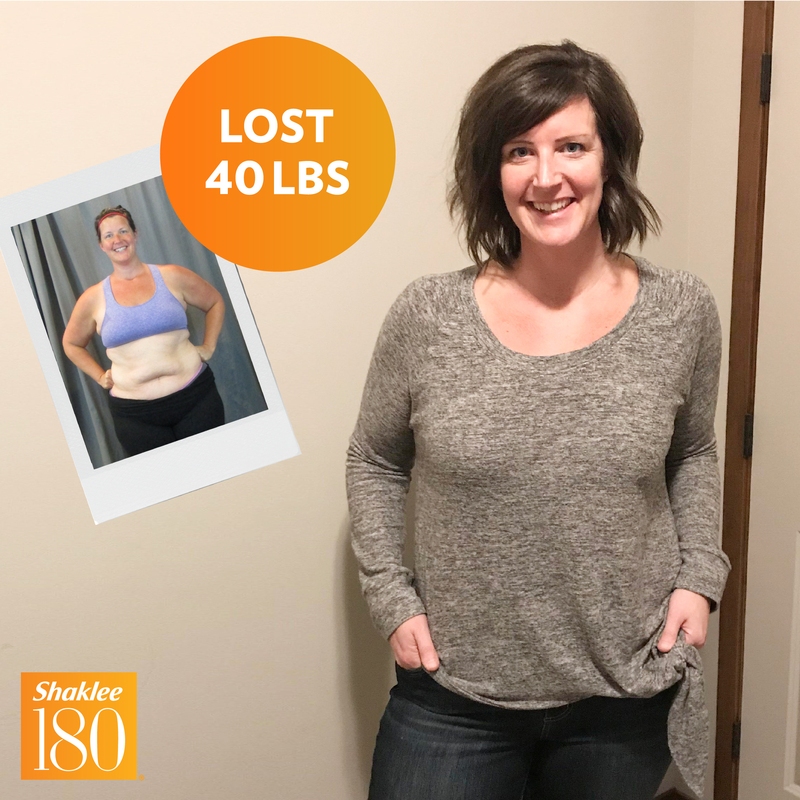 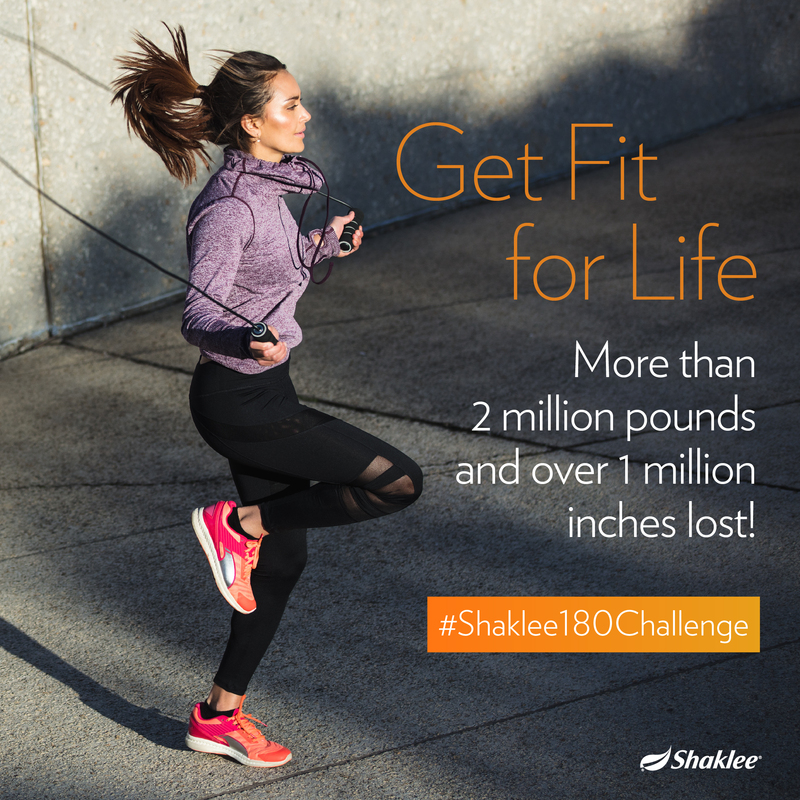 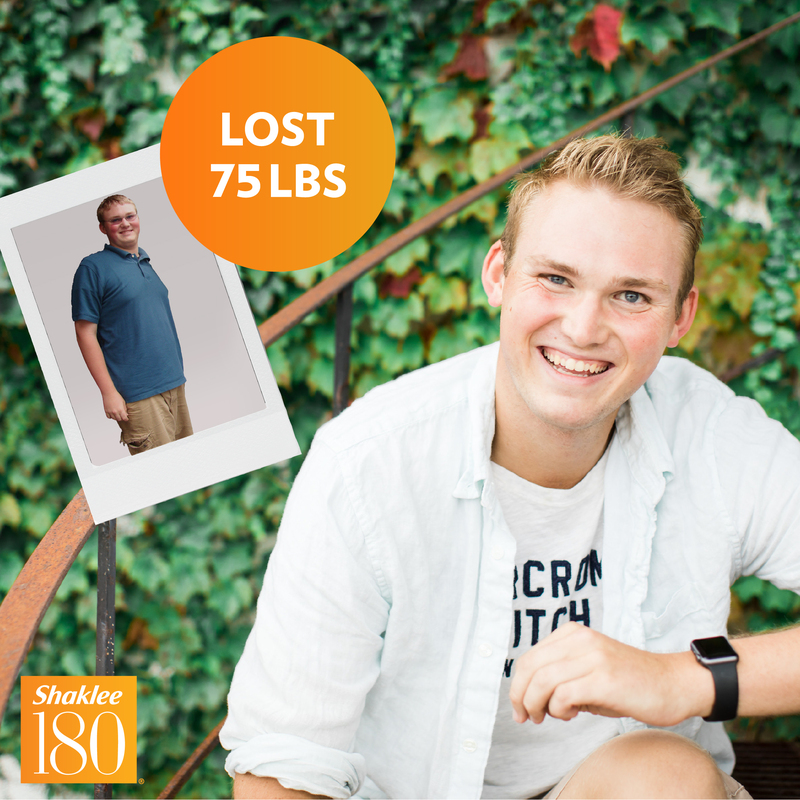 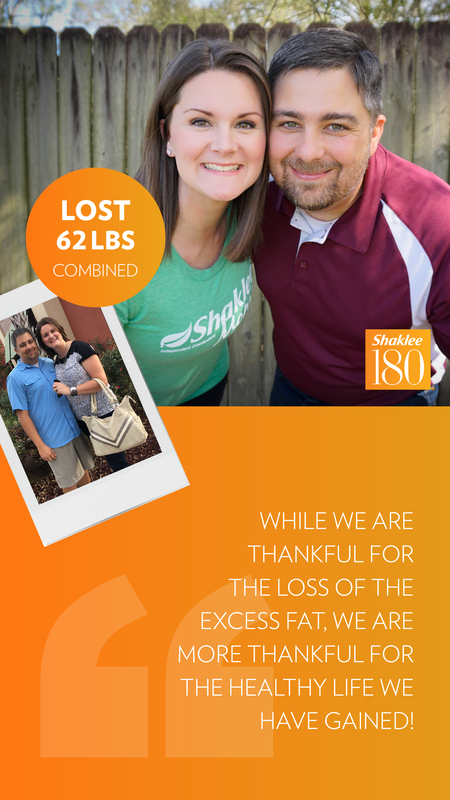 Shaklee 180 success stories that include photos, weight loss amounts and personal testimonials. 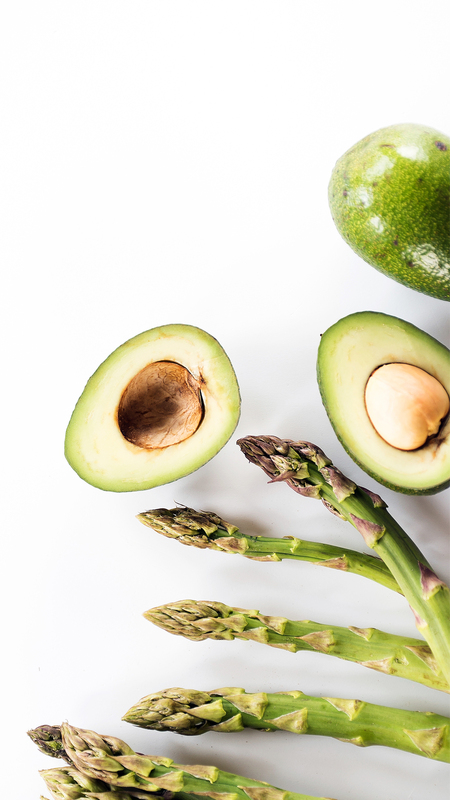 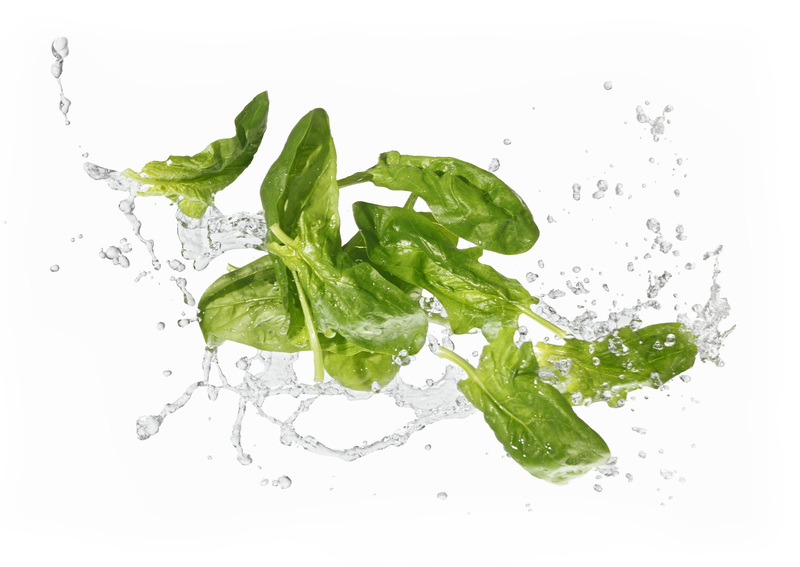 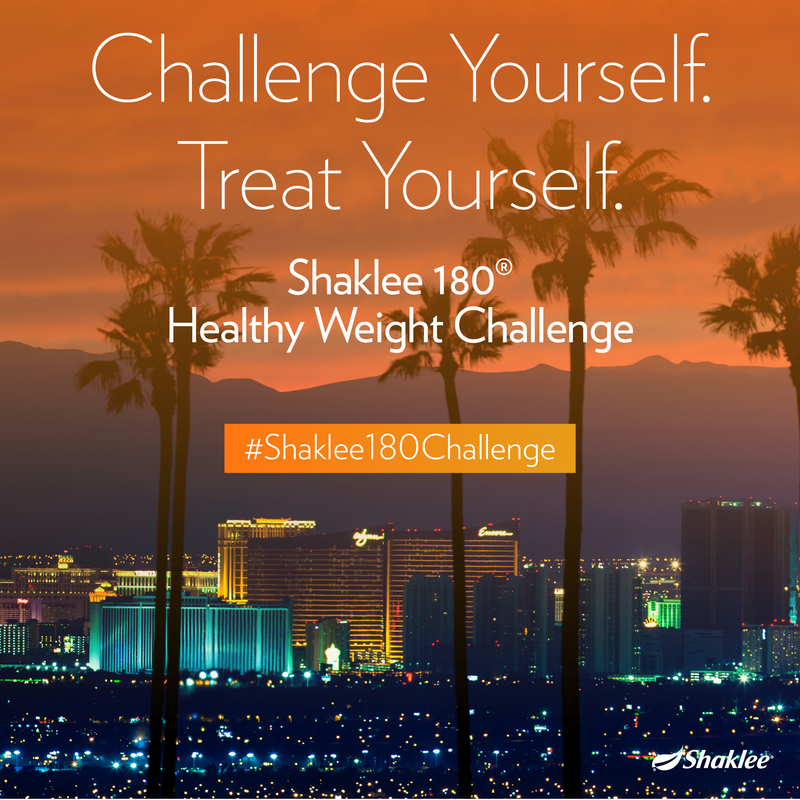 List of foods that can be consumed without restriction as a part of the Shaklee 180 program. 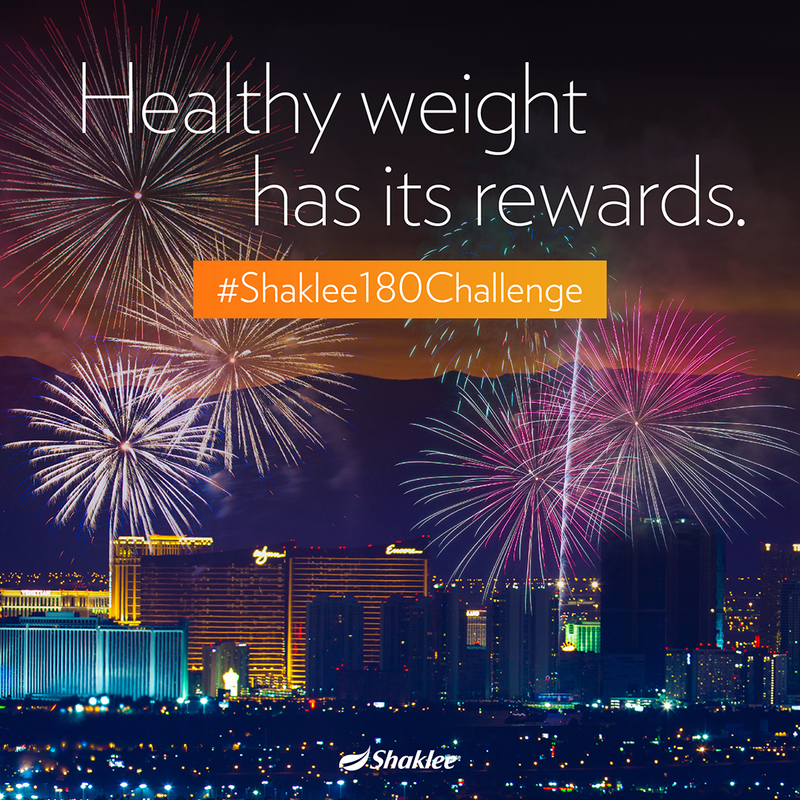 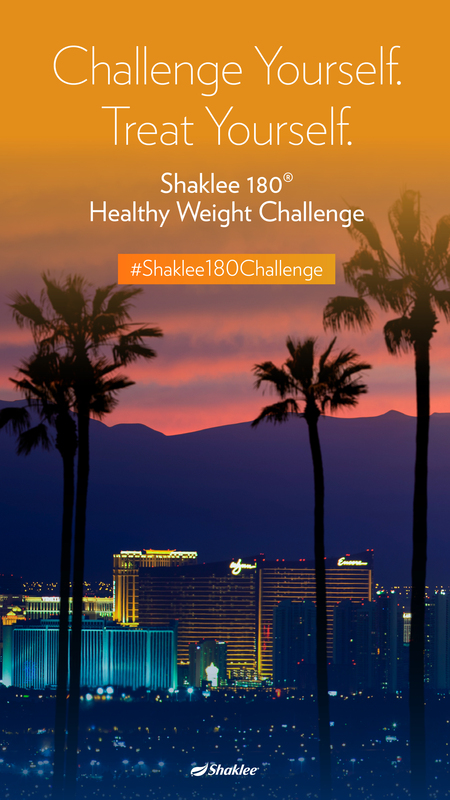 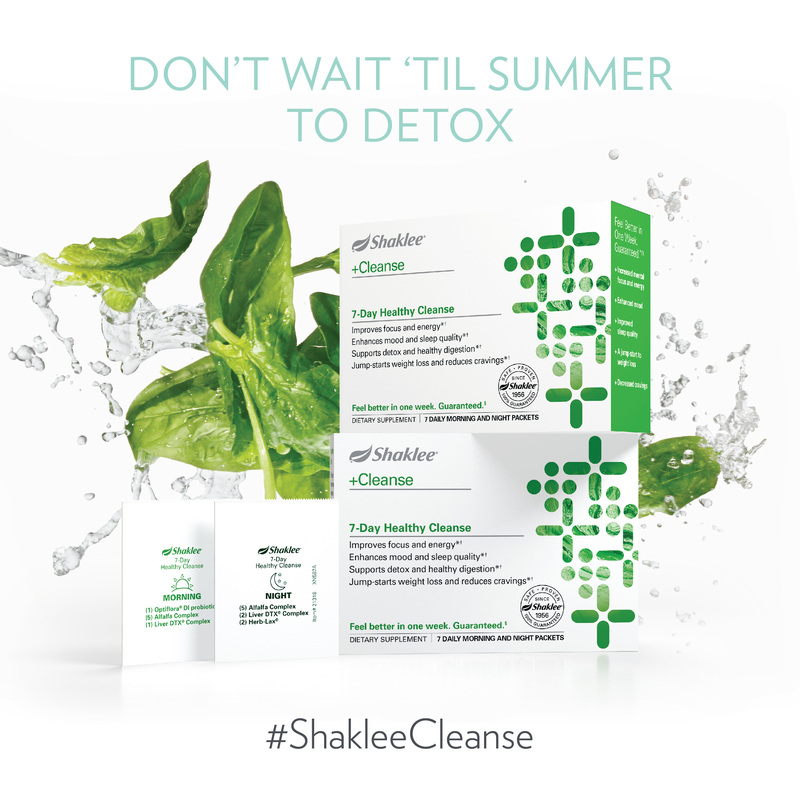 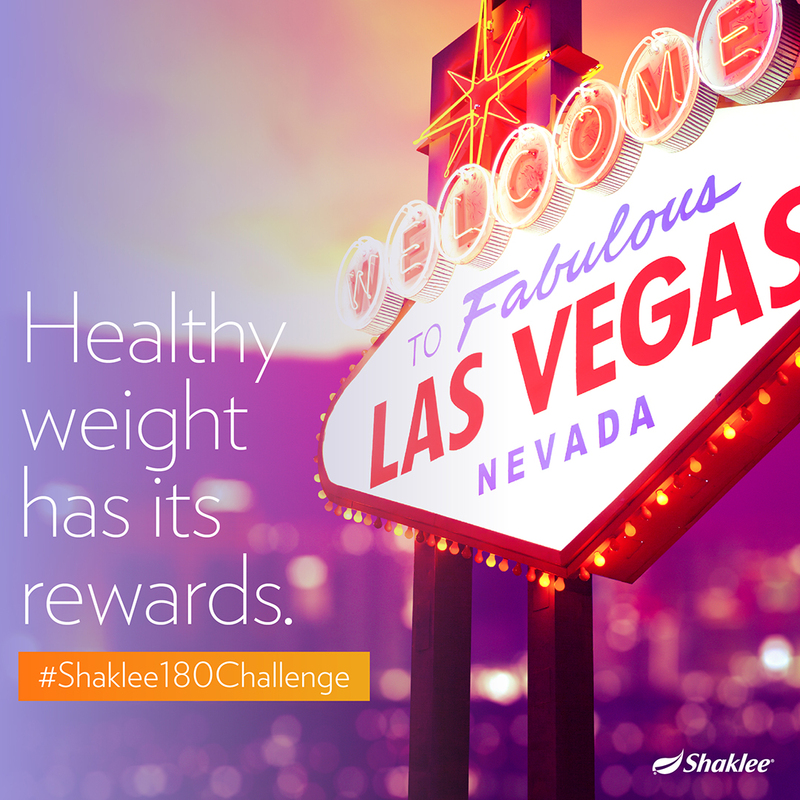 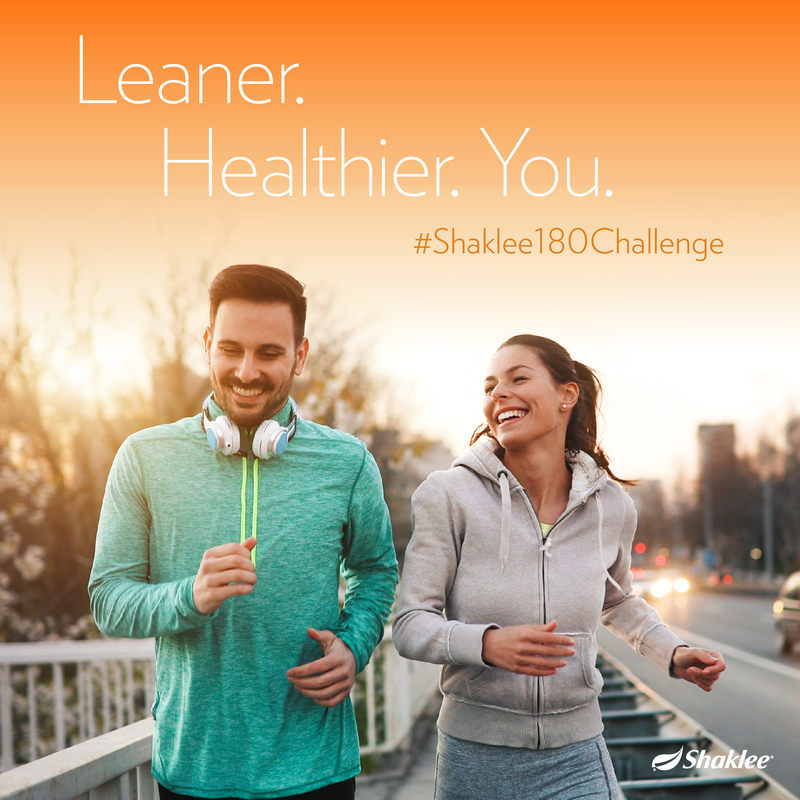 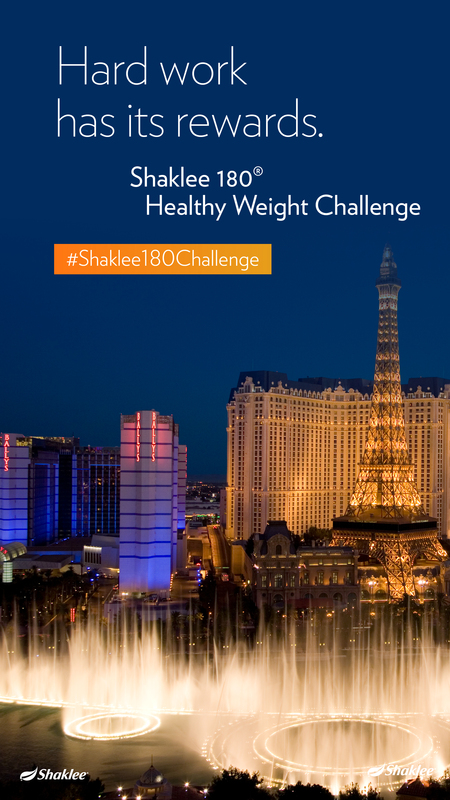 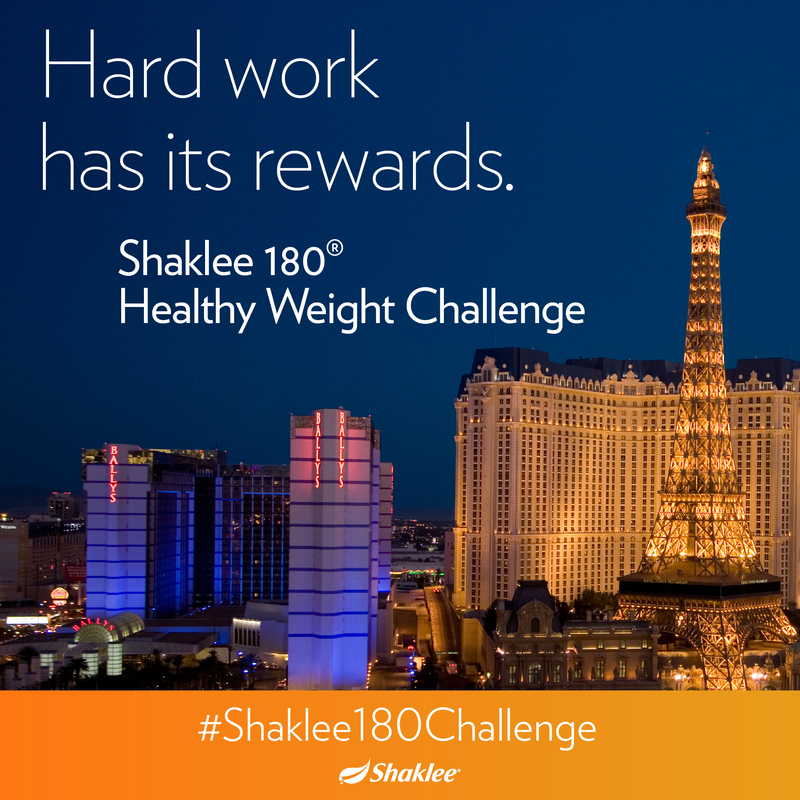 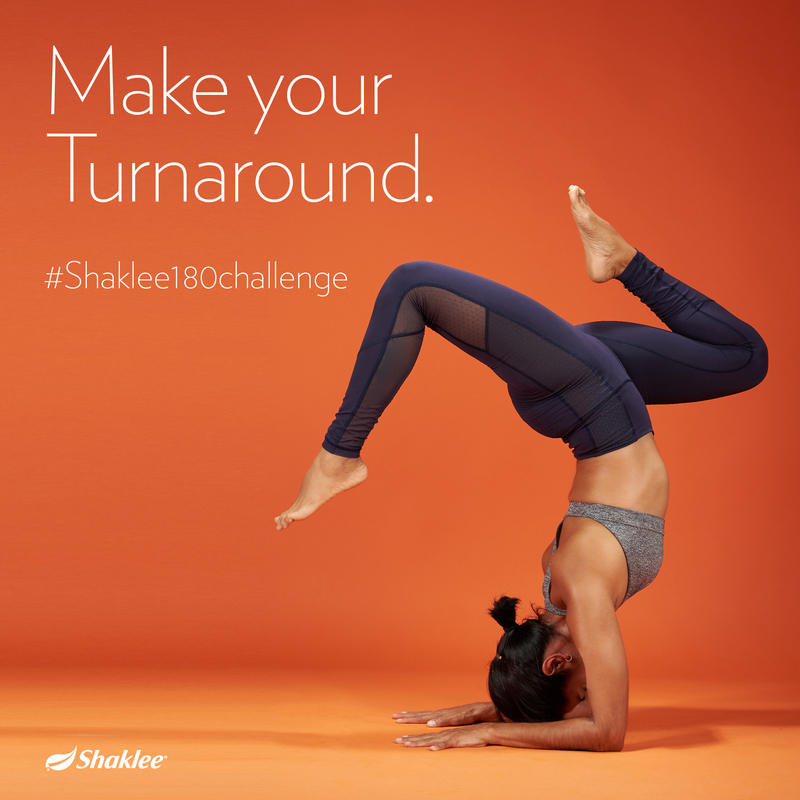 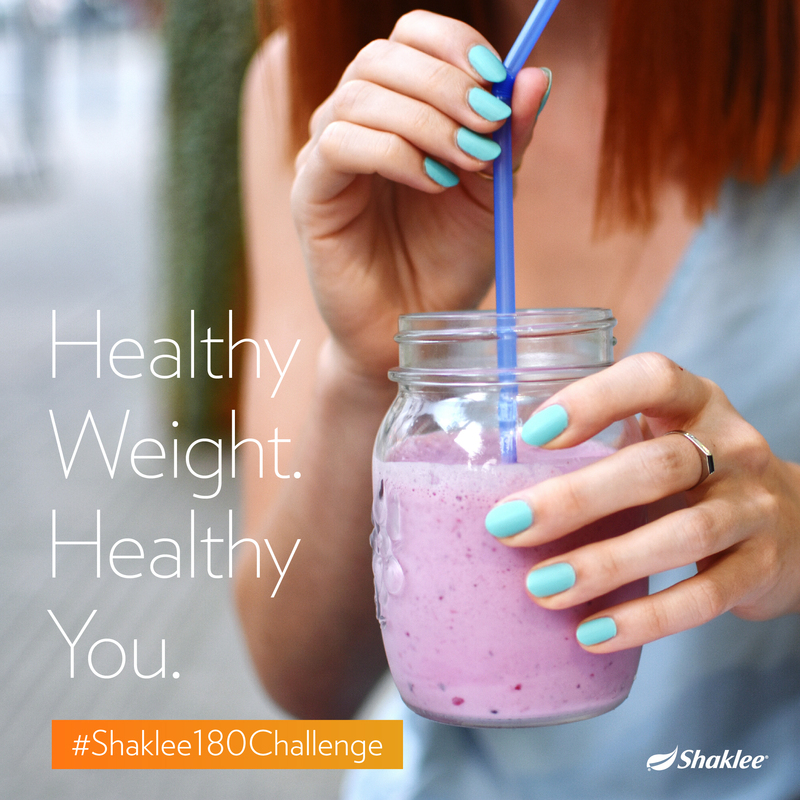 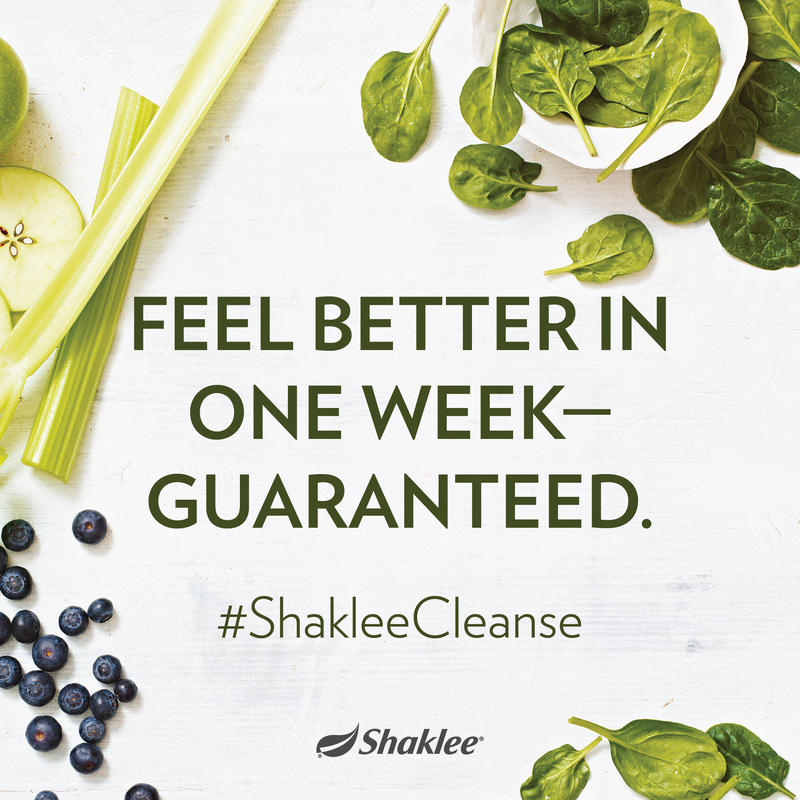 A downloadable how-to guide for participating in the Shaklee 180 program. 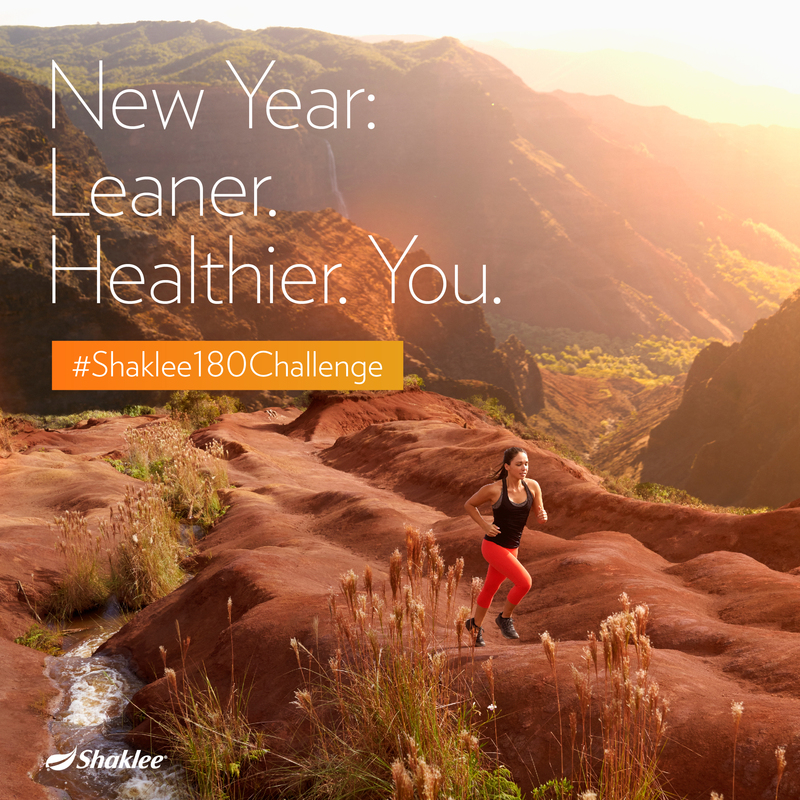 Form used to help new Shaklee 180 program participant assess starting point and goals. 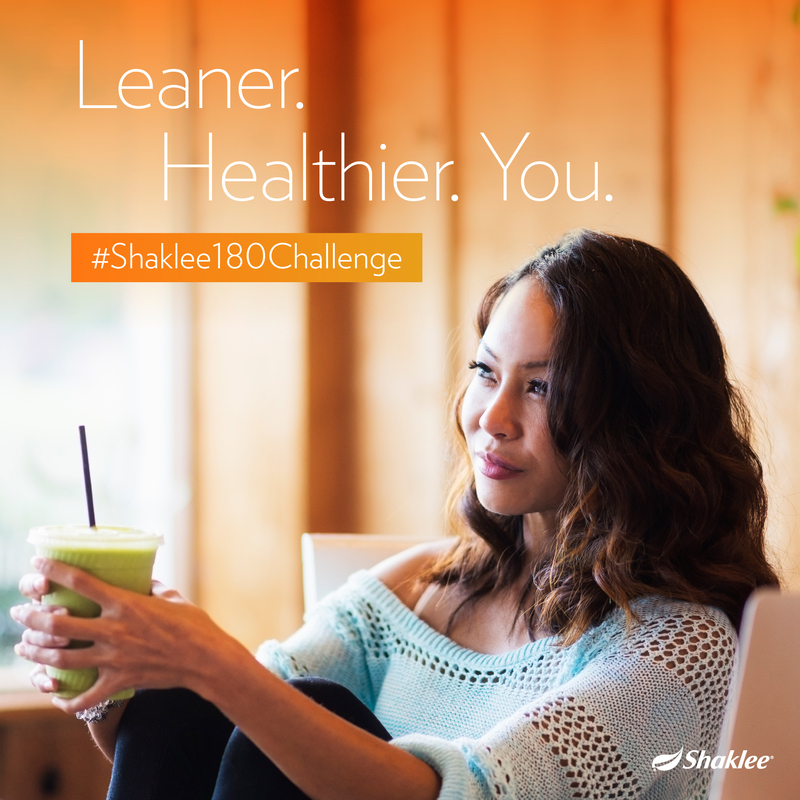 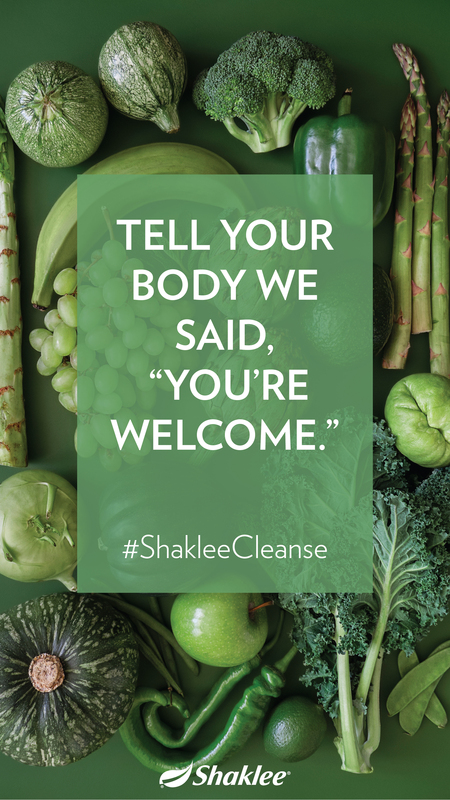 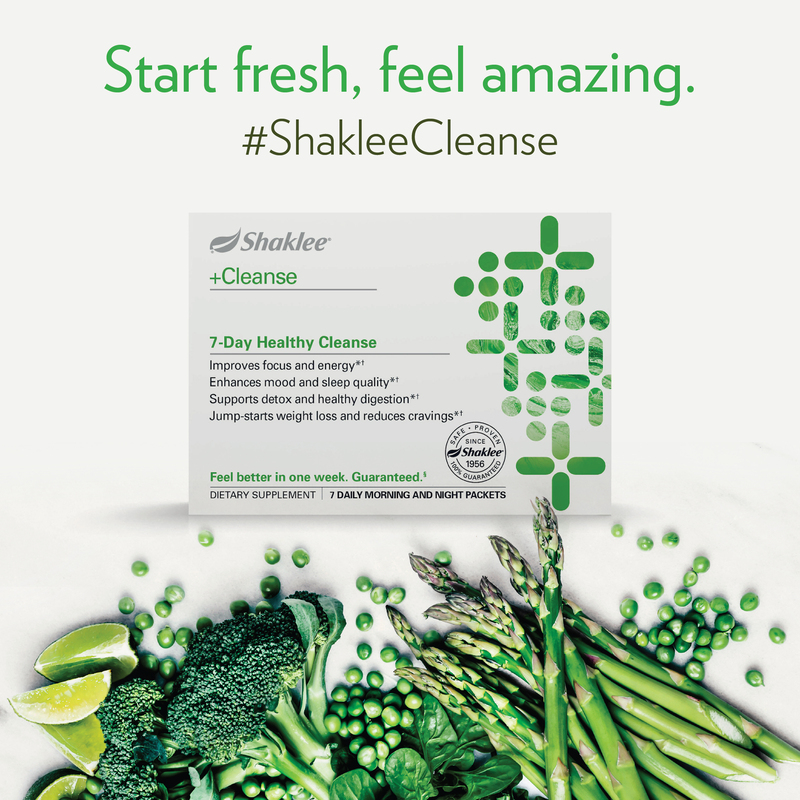 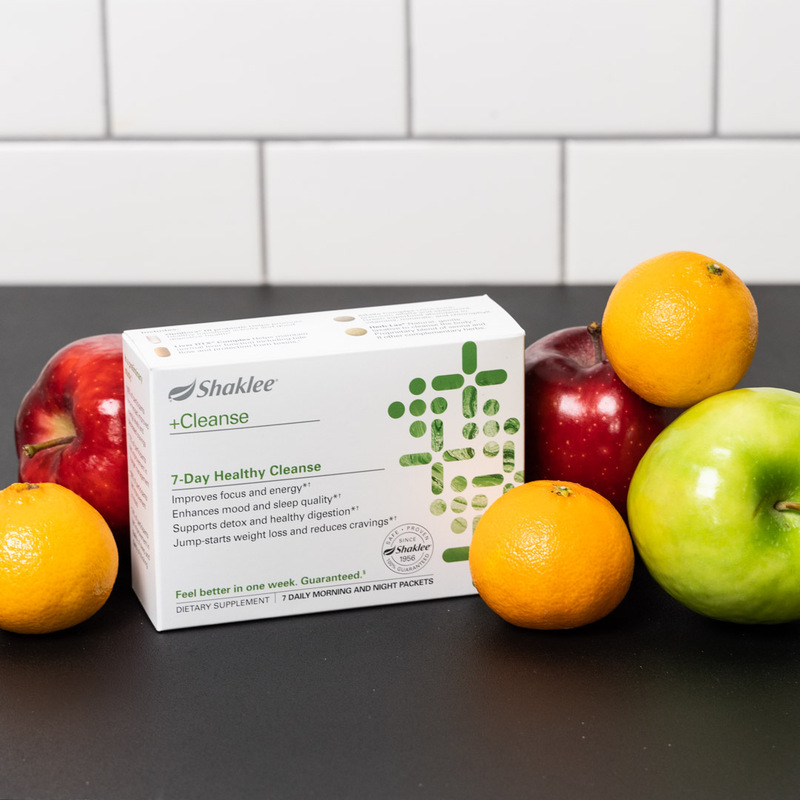 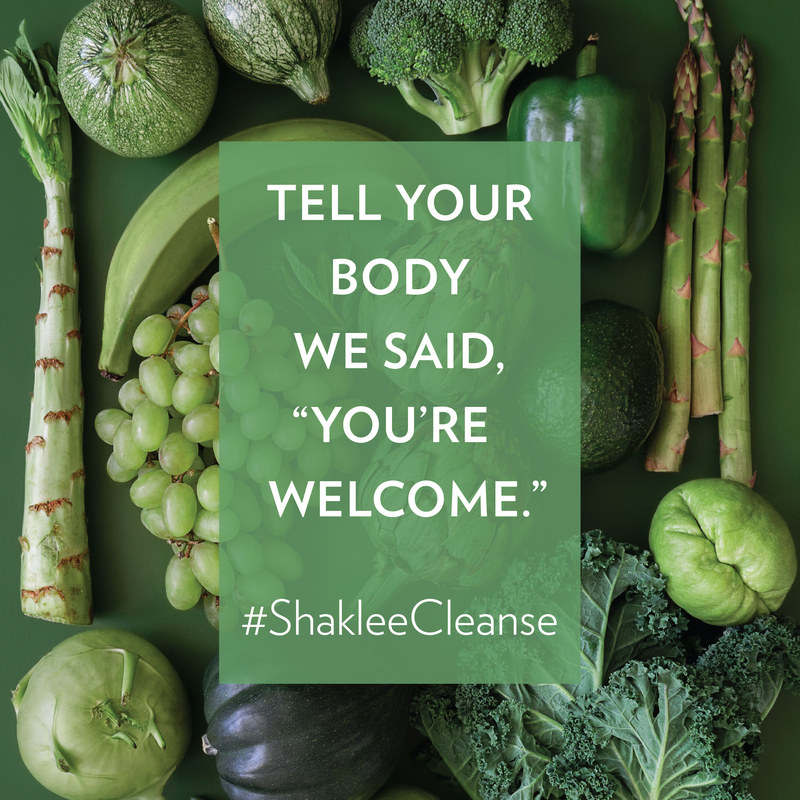 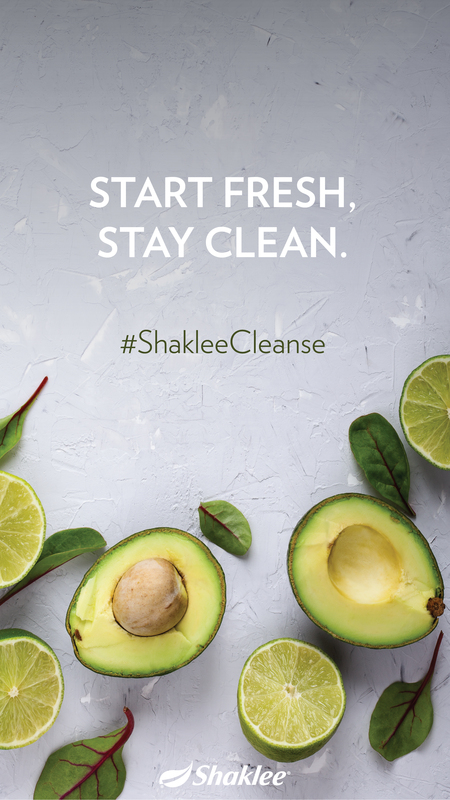 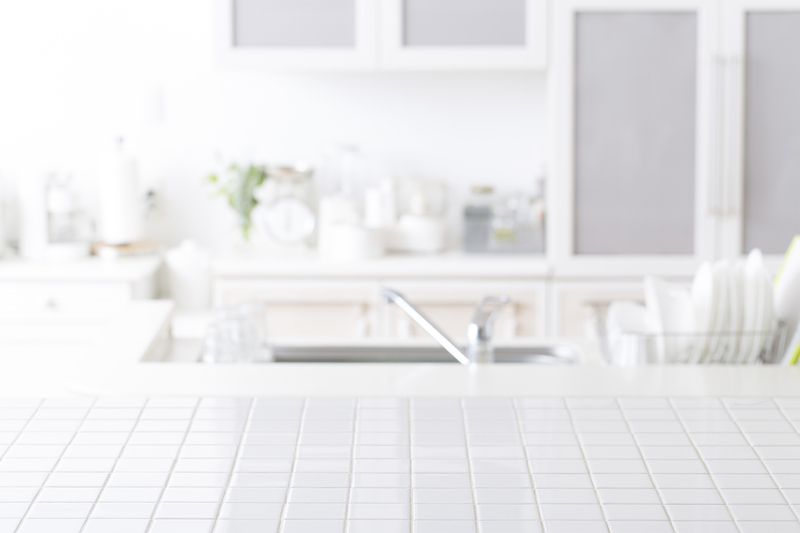 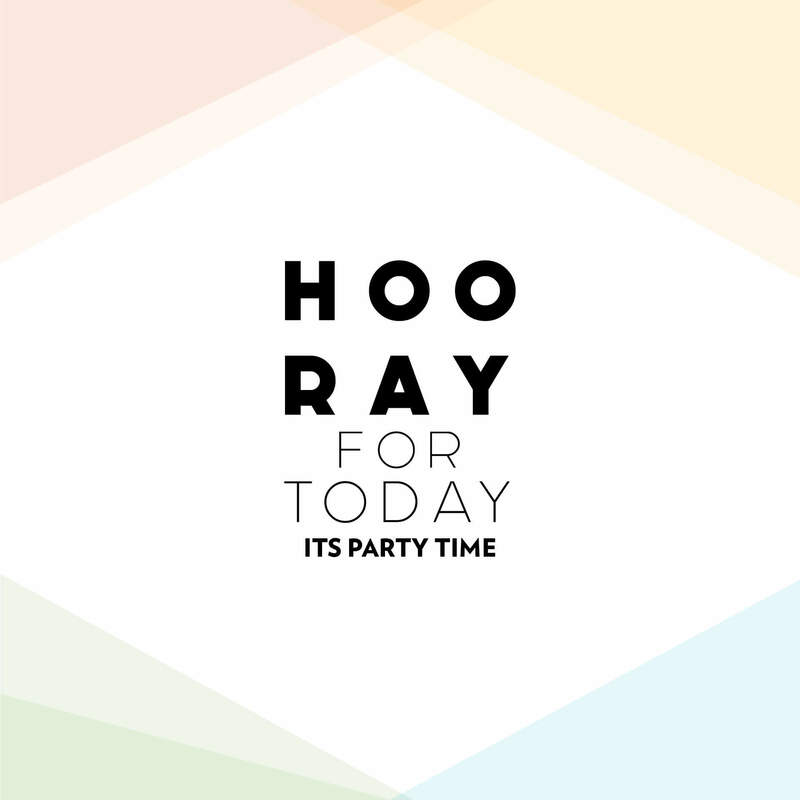 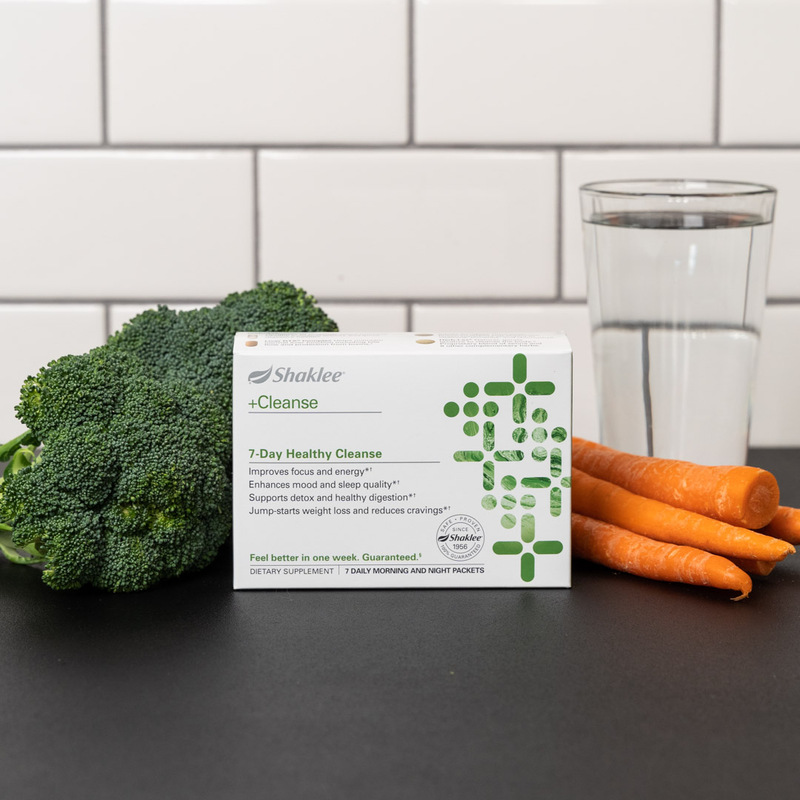 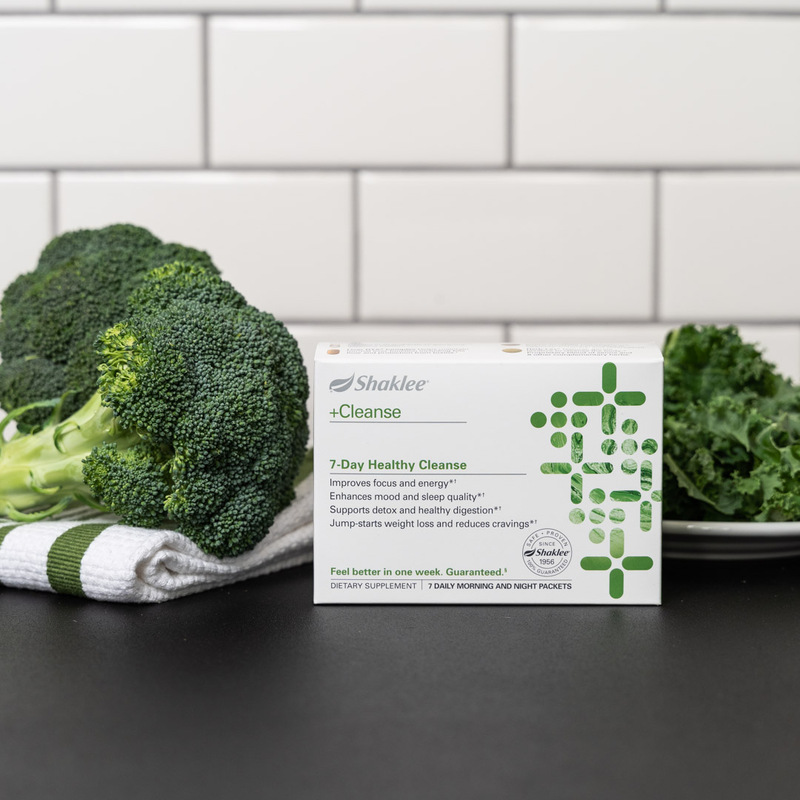 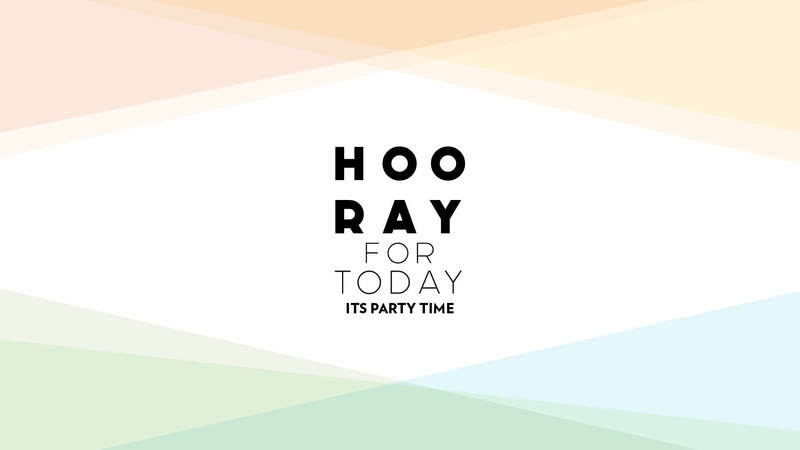 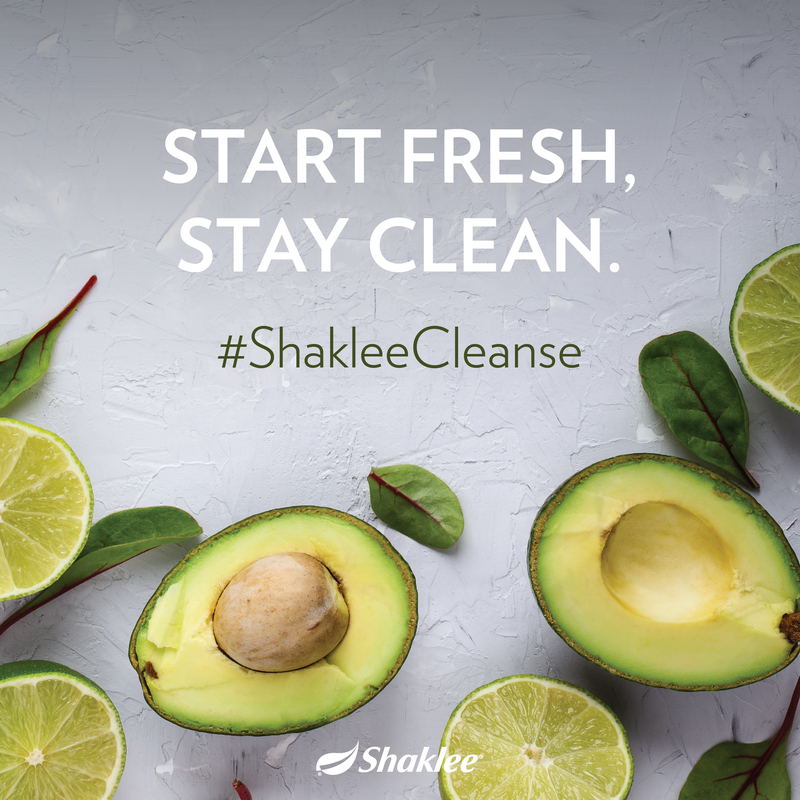 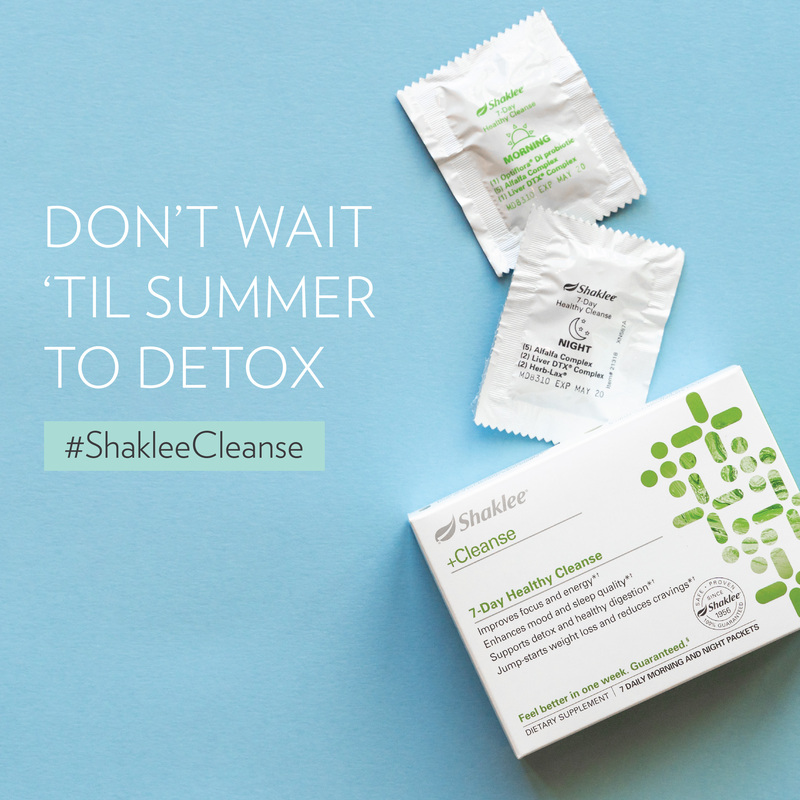 Clean shopping and eating tips to support Shaklee 180 program success. 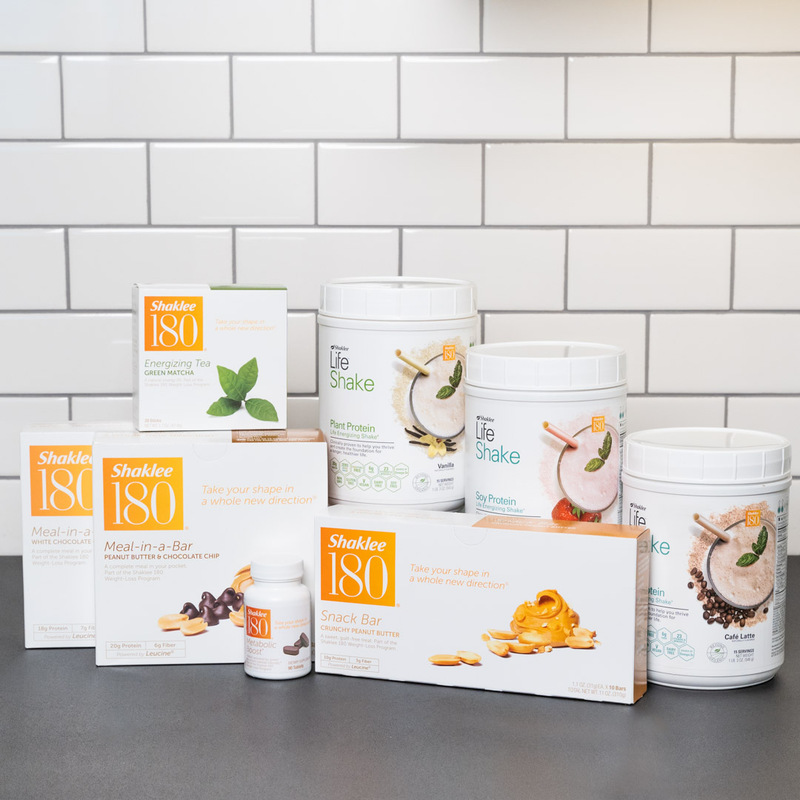 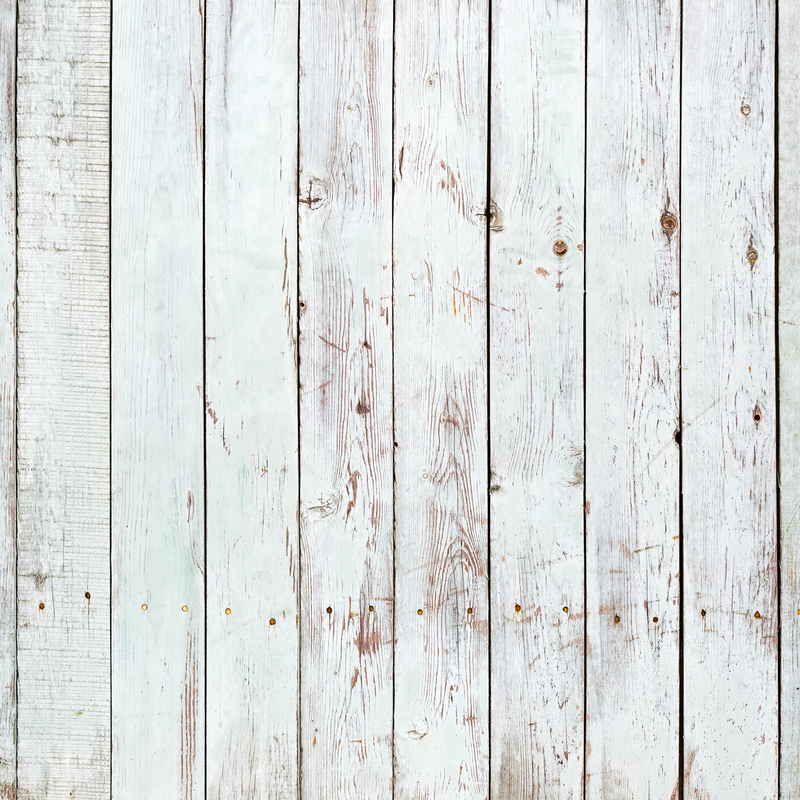 Recommendations for updating food pantry with healthier choices in support of Shaklee 180 program. 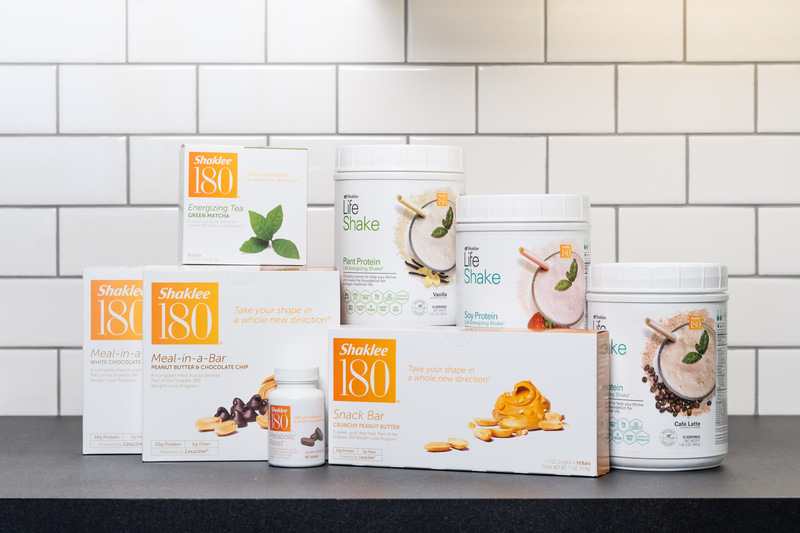 Sample meal plans for the Shaklee 180 program appropriate to various weight and lifestyle considerations. 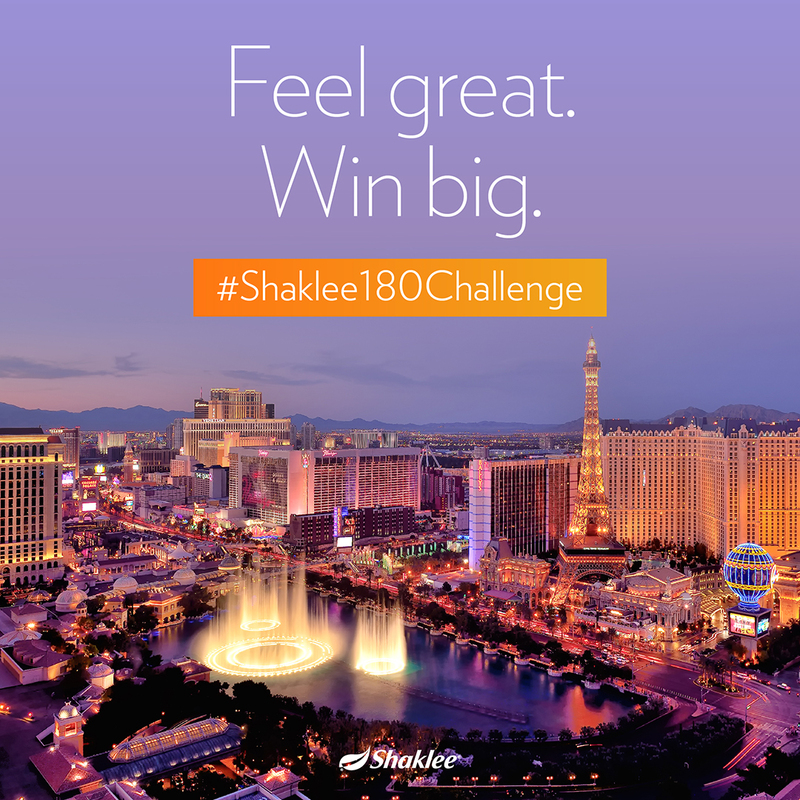 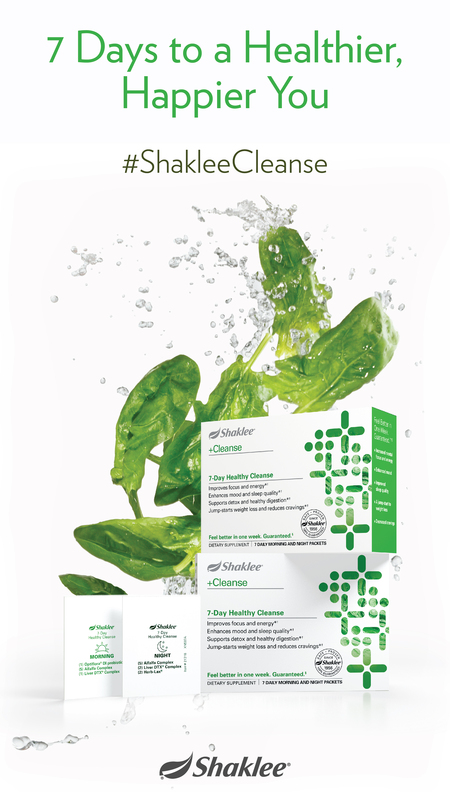 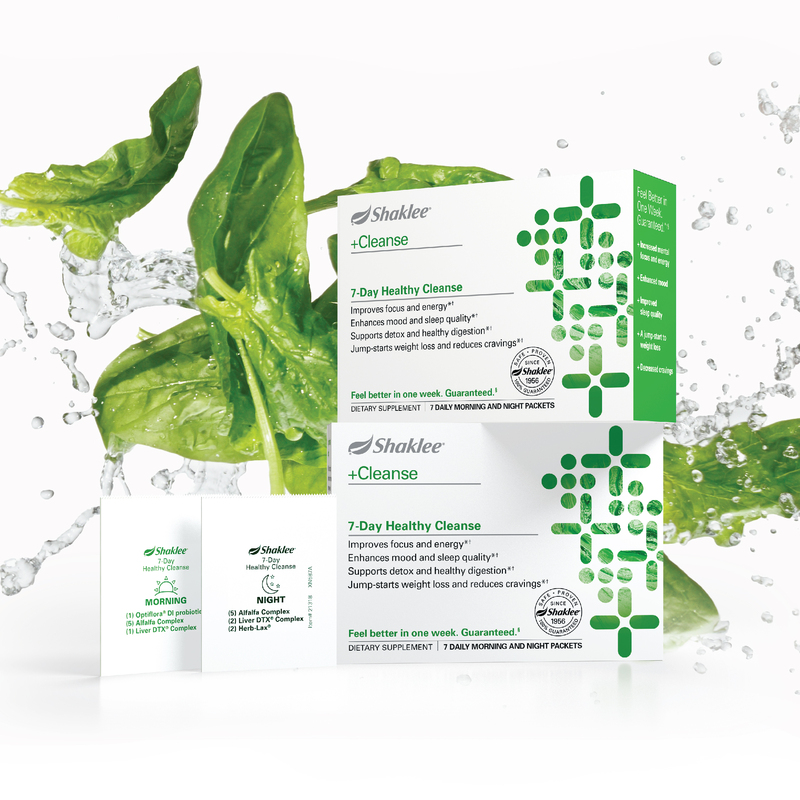 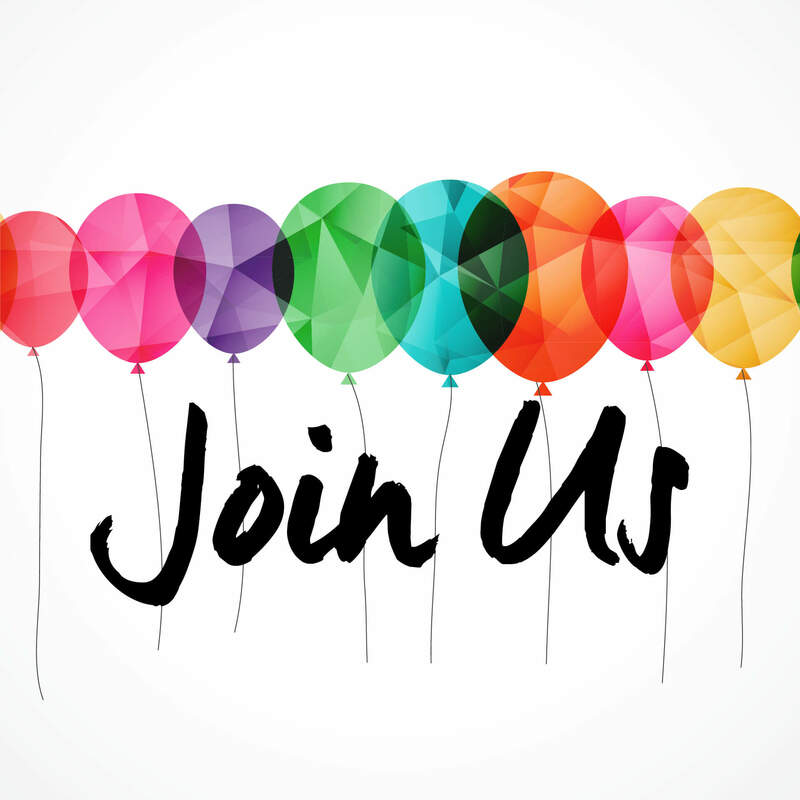 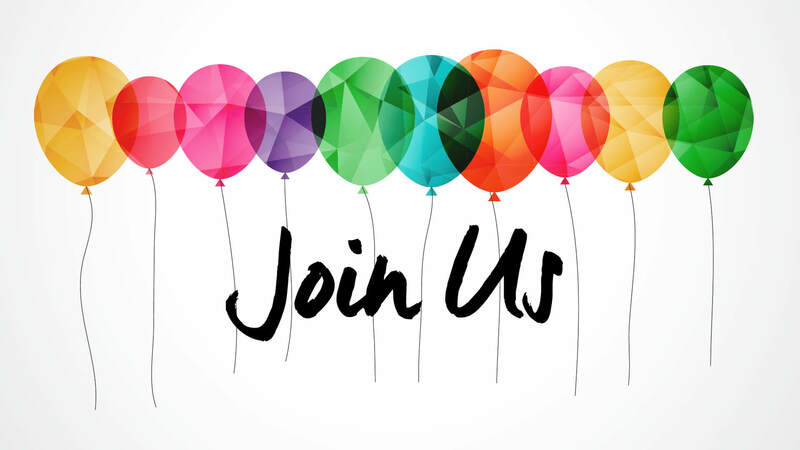 Responses to frequently asked questions about the Shaklee 180 Program. 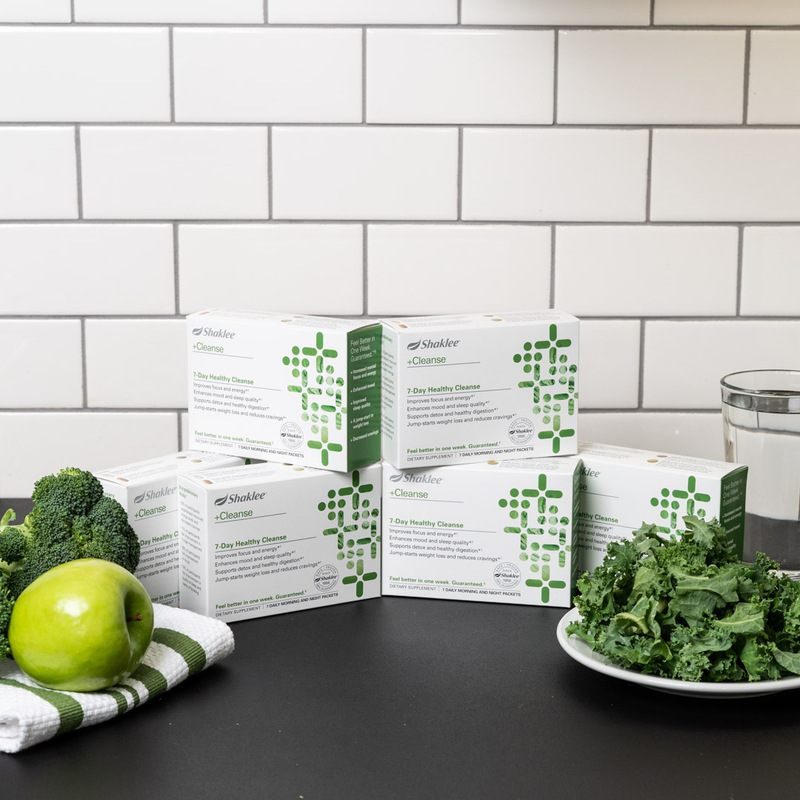 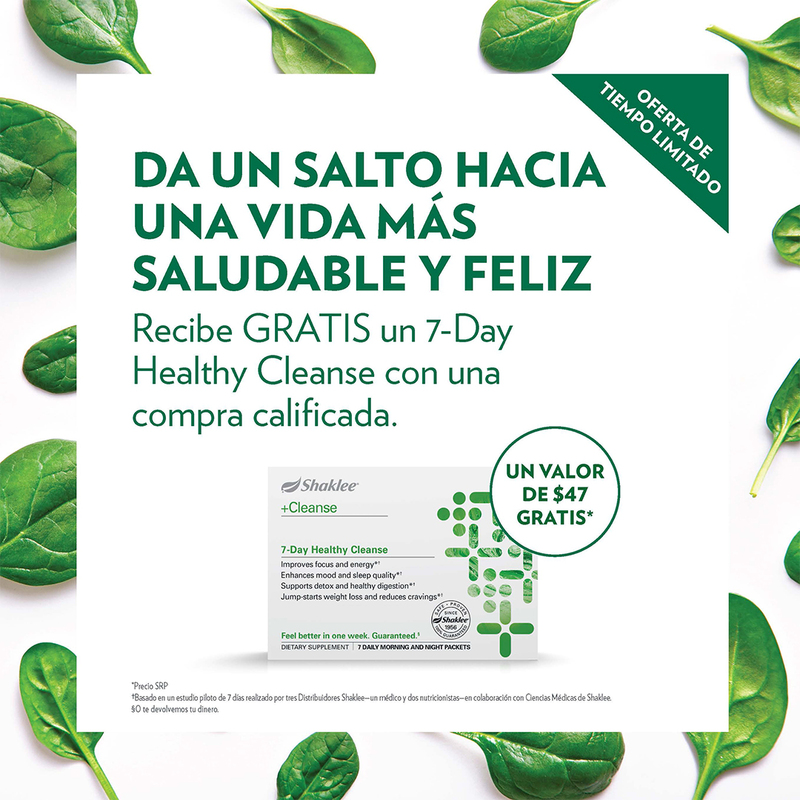 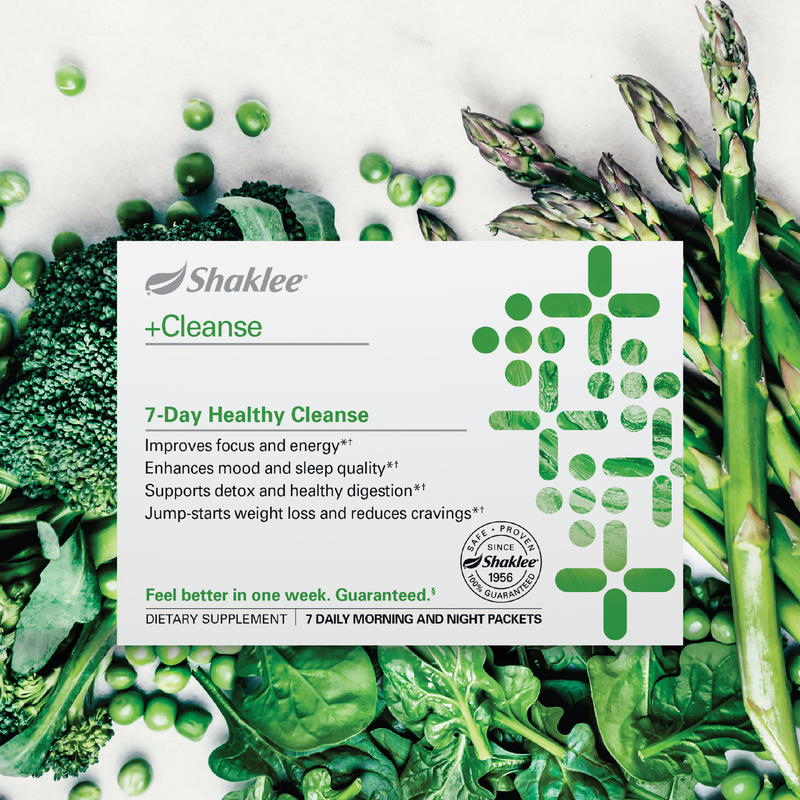 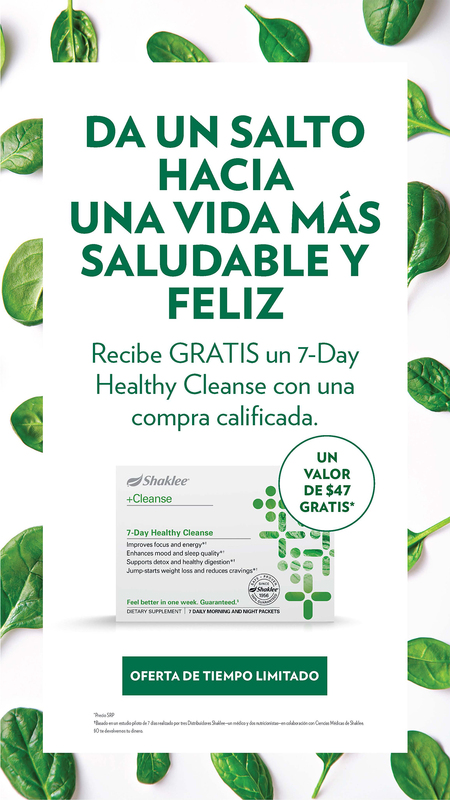 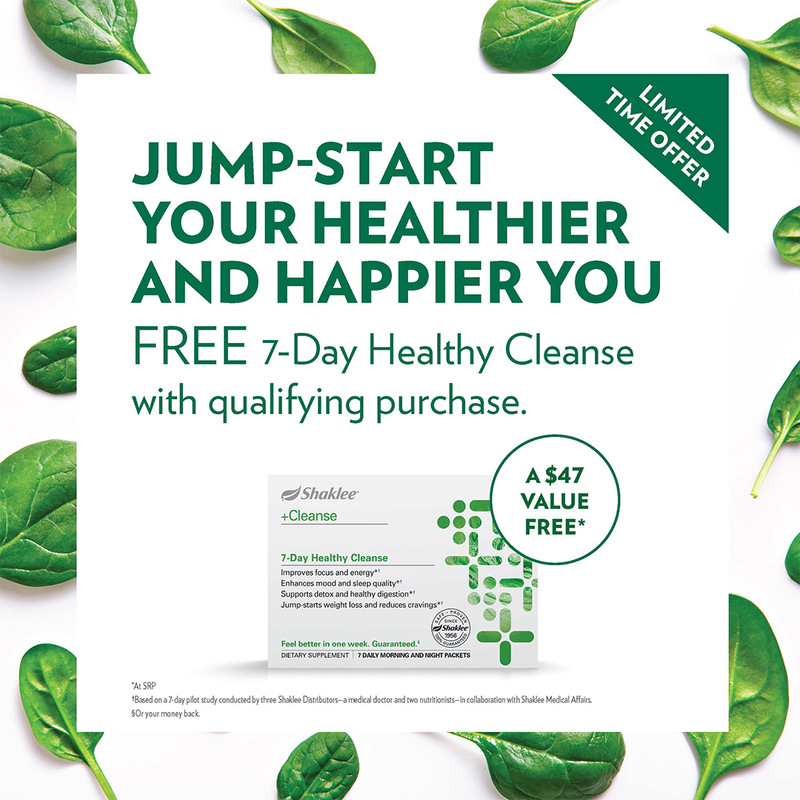 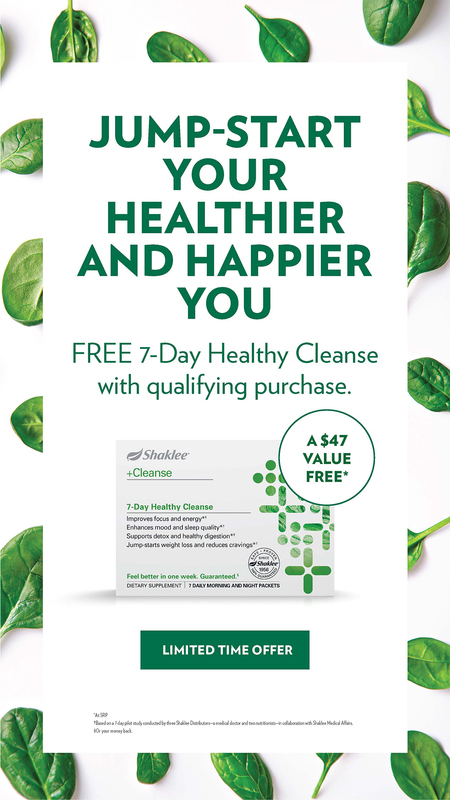 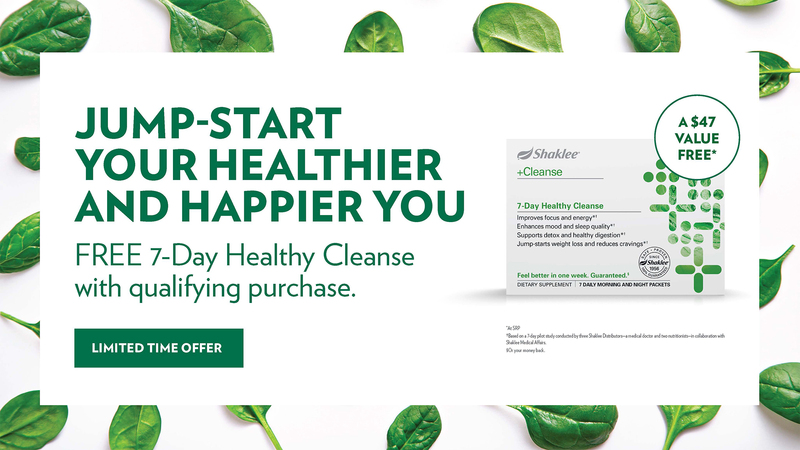 Sharing resources to promote free 7-Day Healthy Cleanse with the purchase of the Advanced or Comprehensive Healthprint recommendation. 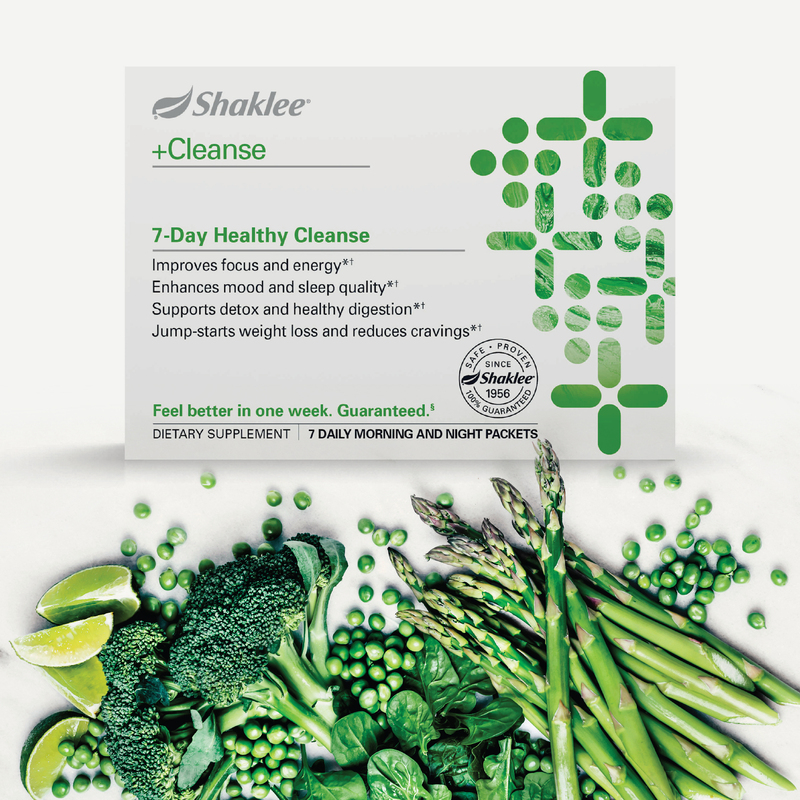 Responses to common questions on the Healthy Cleanse program. 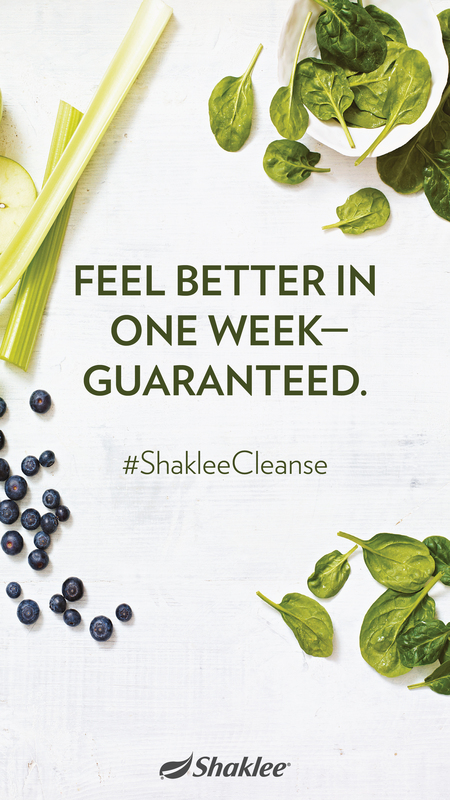 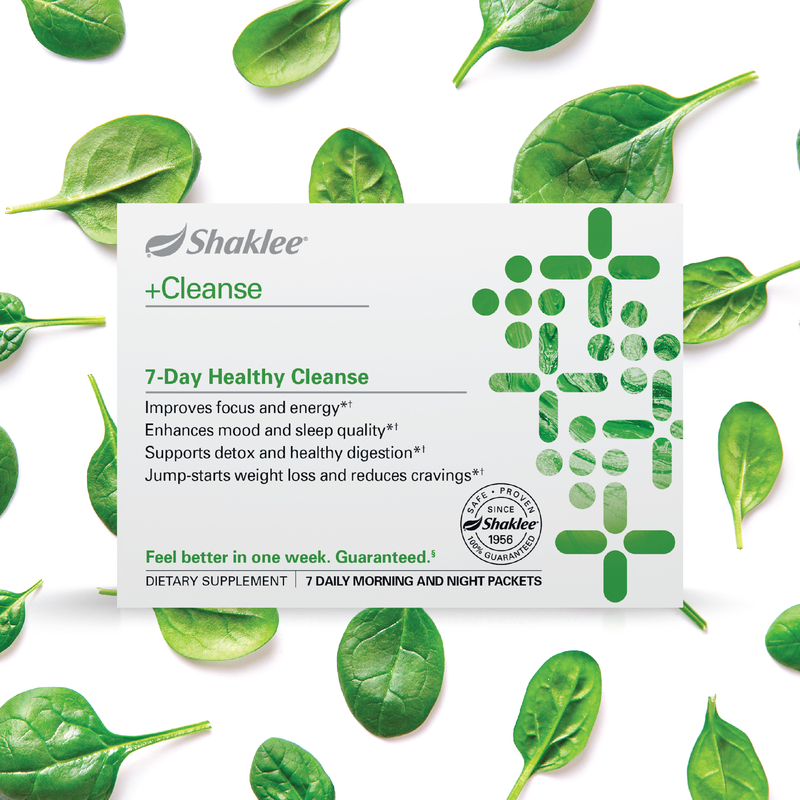 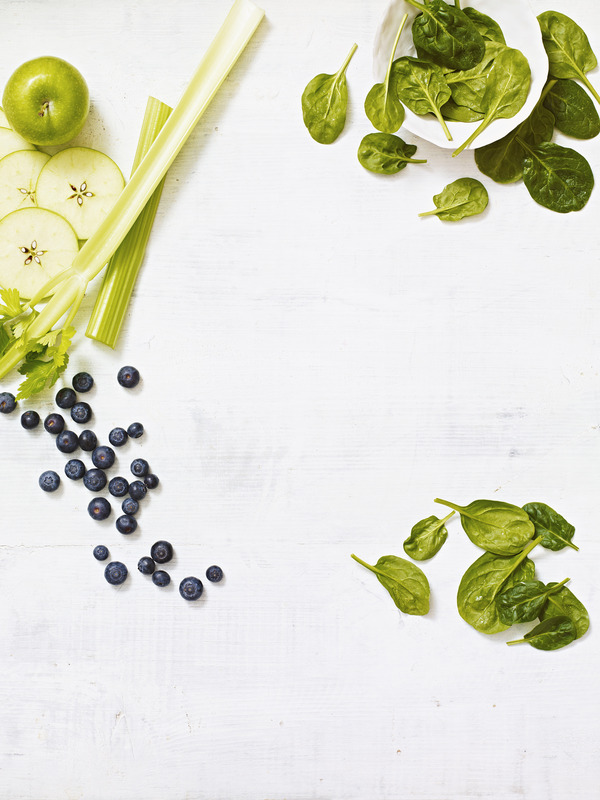 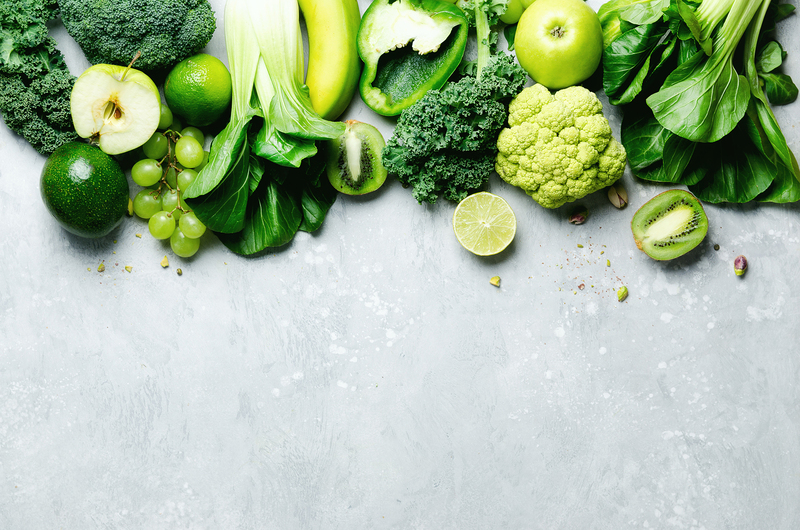 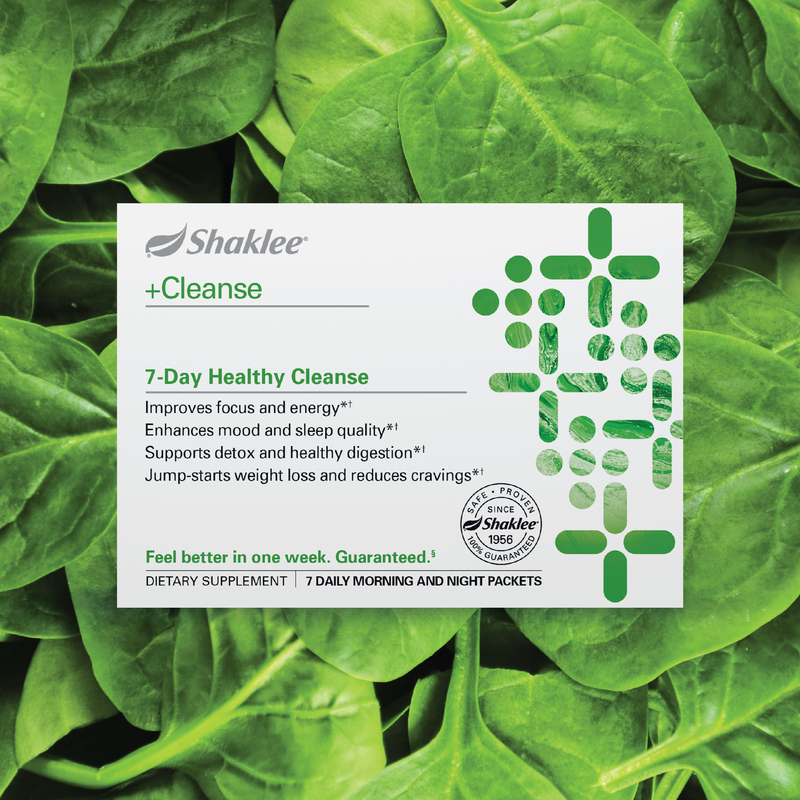 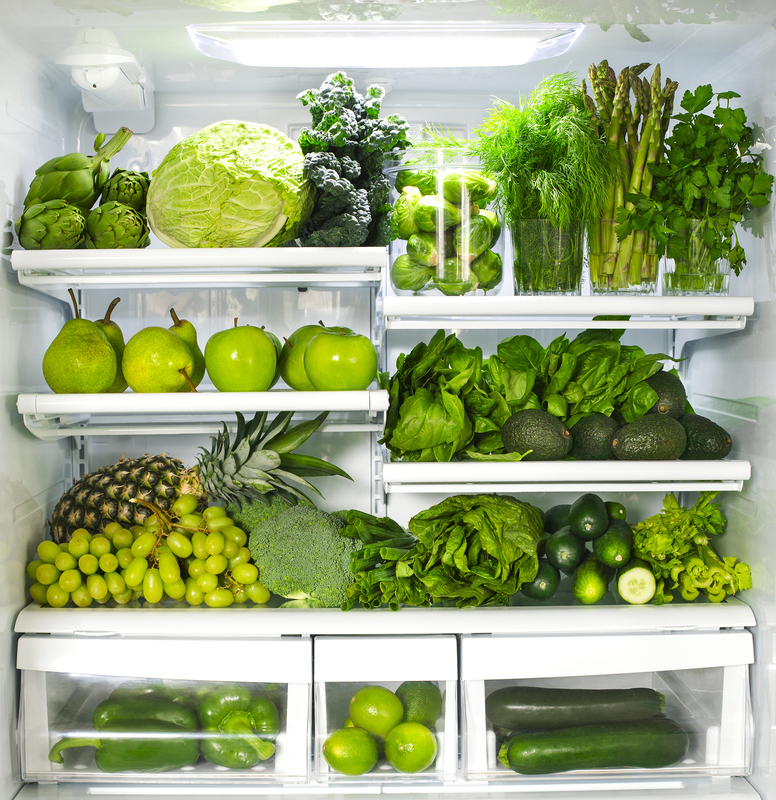 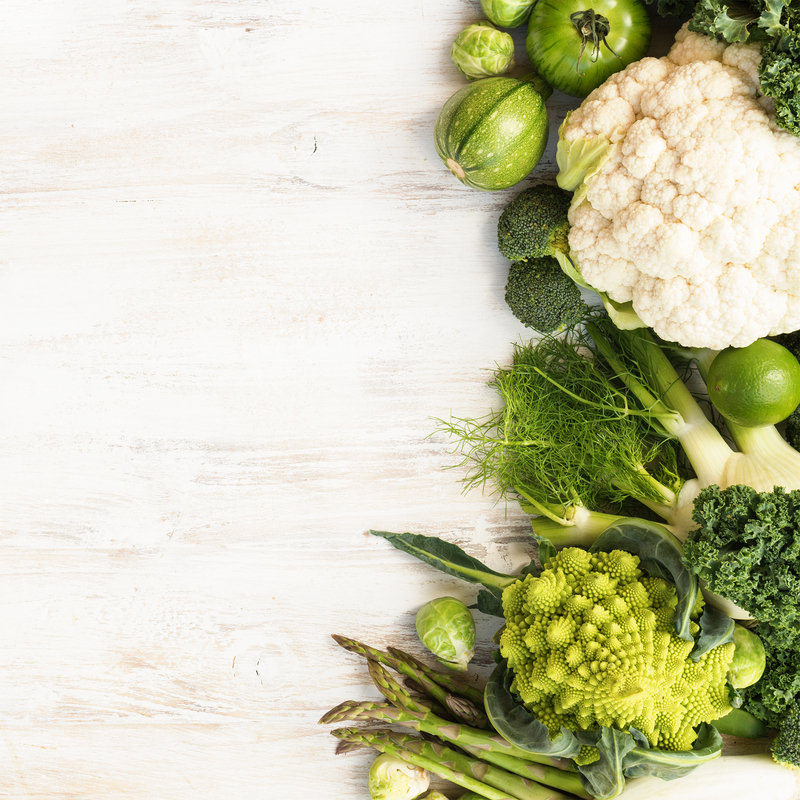 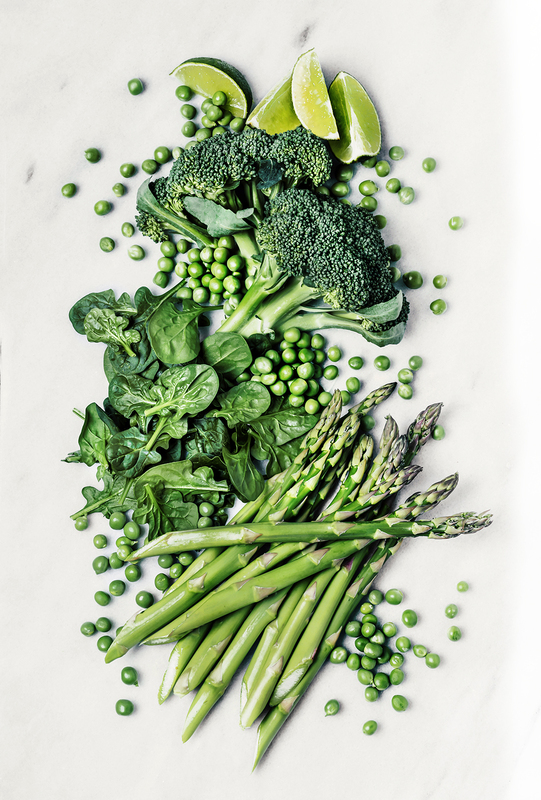 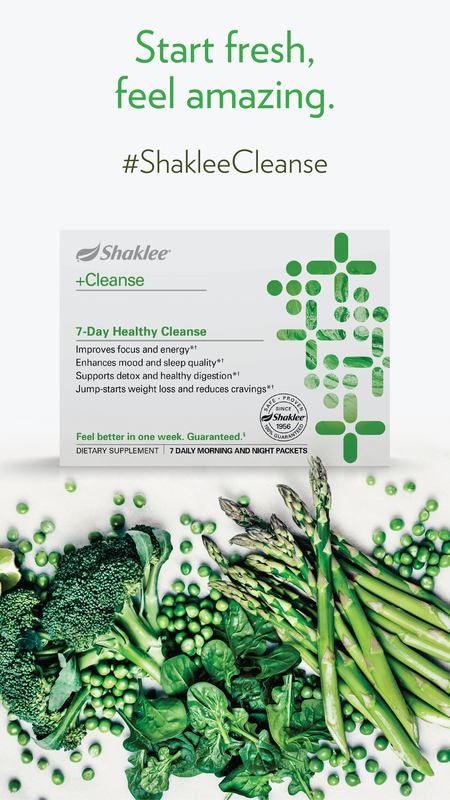 A how-to guide for doing the 7-Day Healthy Cleanse program. 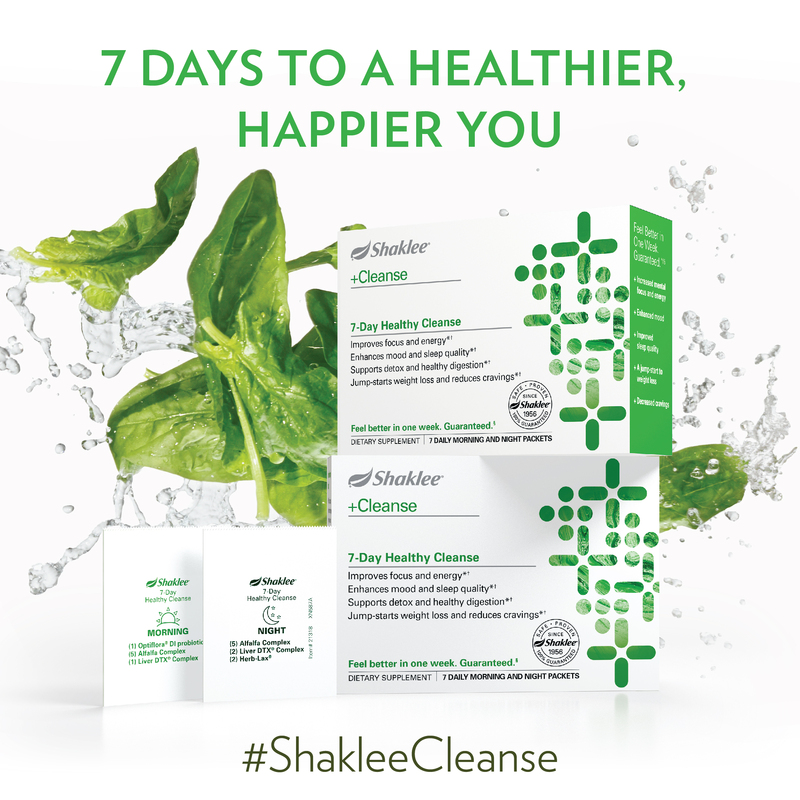 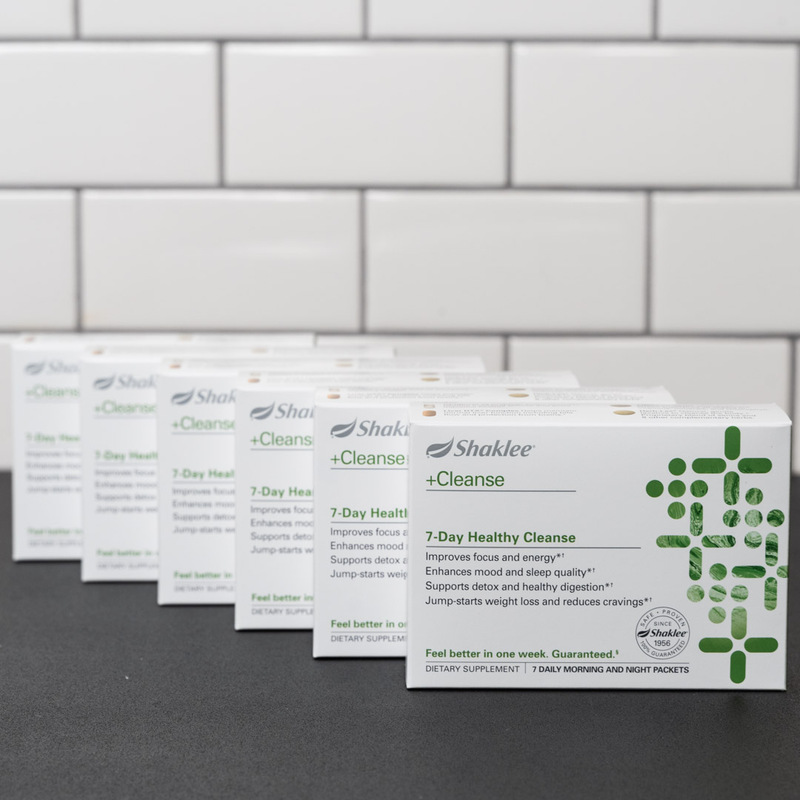 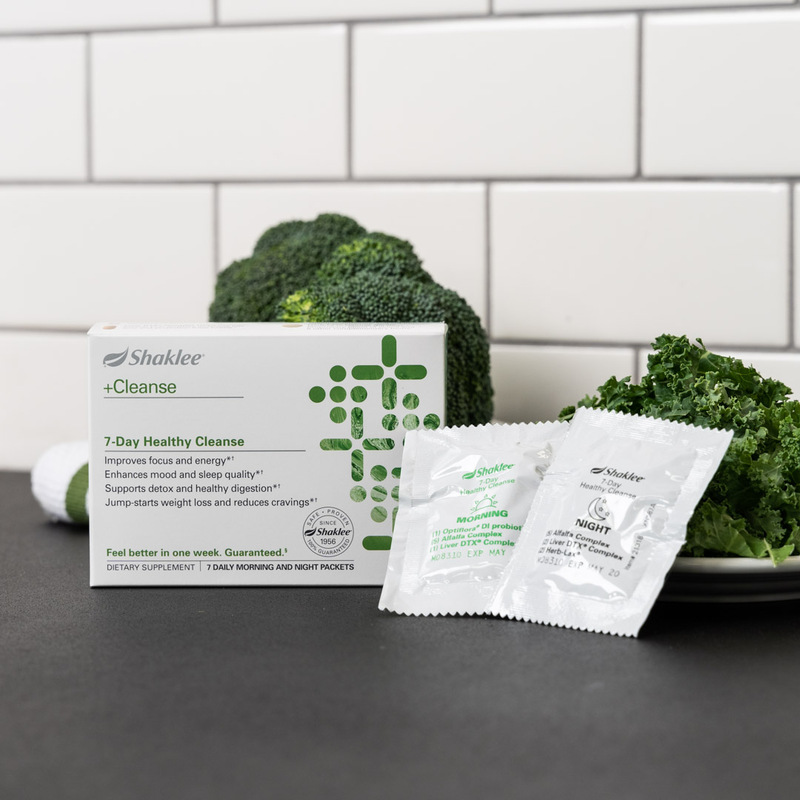 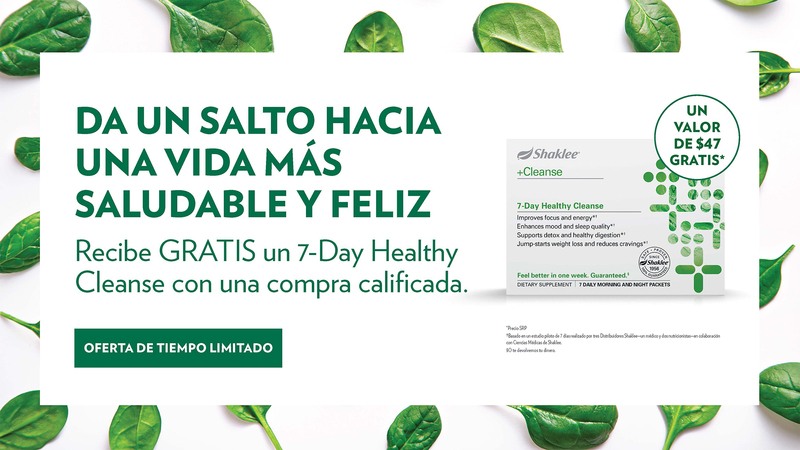 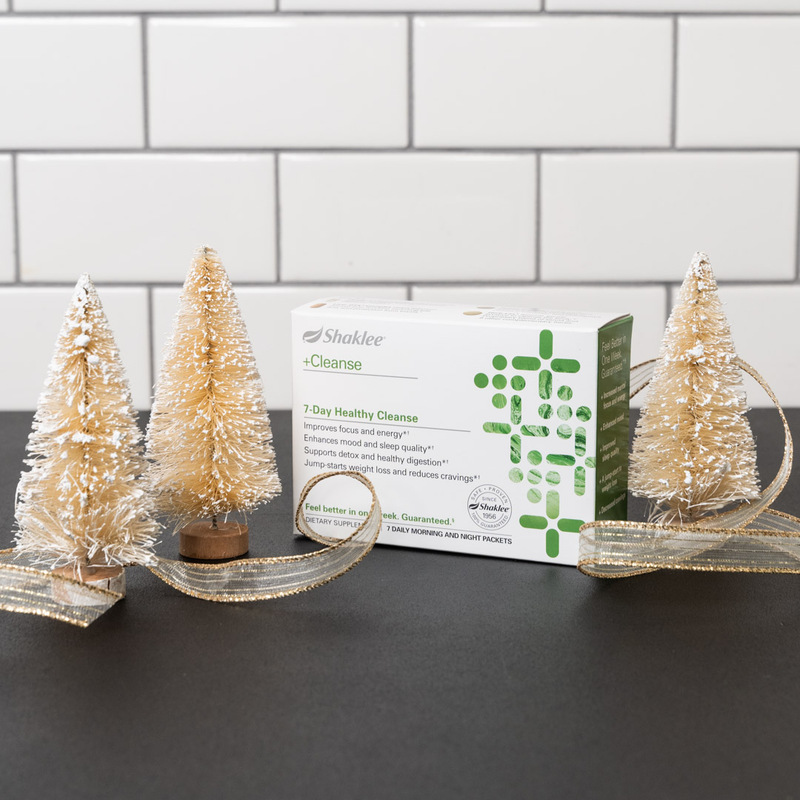 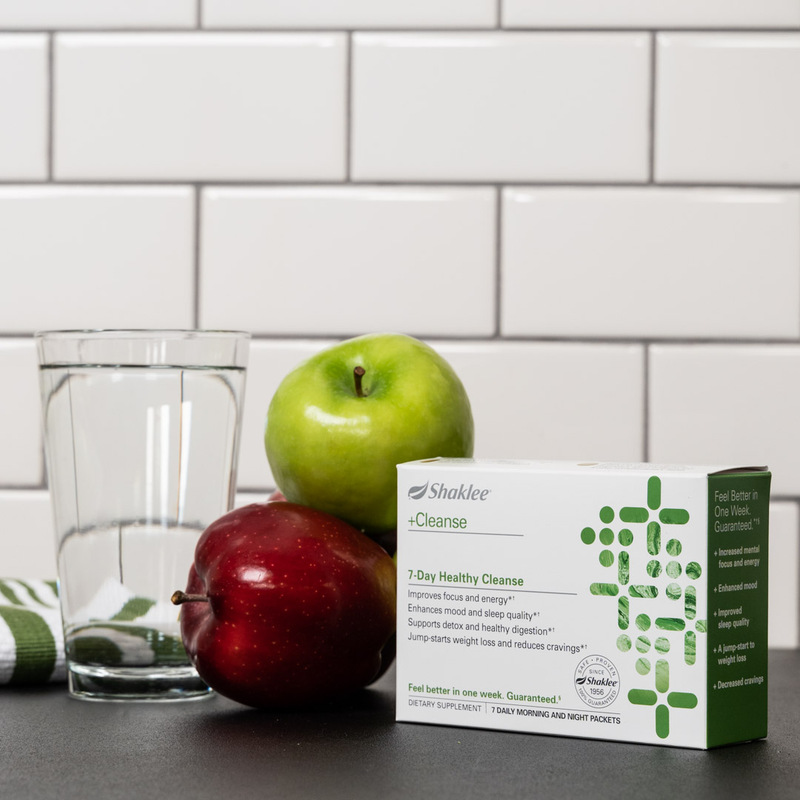 Overview of Shaklee 1+2+3 Personal Health Plan with a focus on Women’s Health. 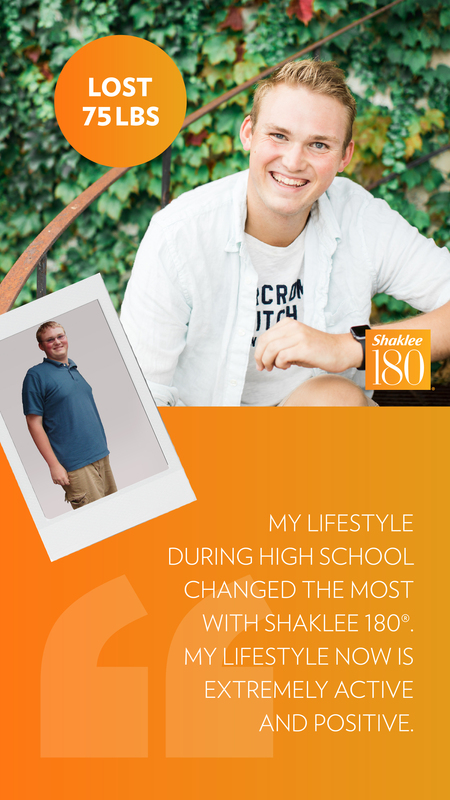 Infographic comparing the cost of a Life Shake™ (Shaklee 180) meal shake with popular fast-food meal choices.